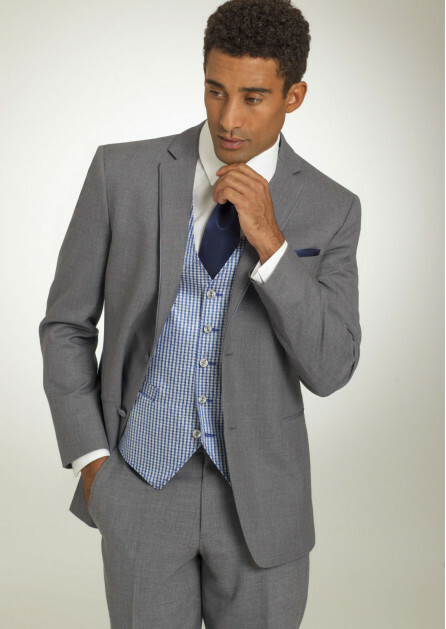 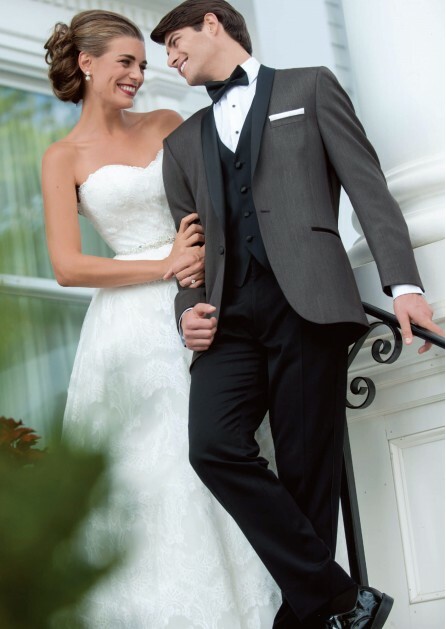 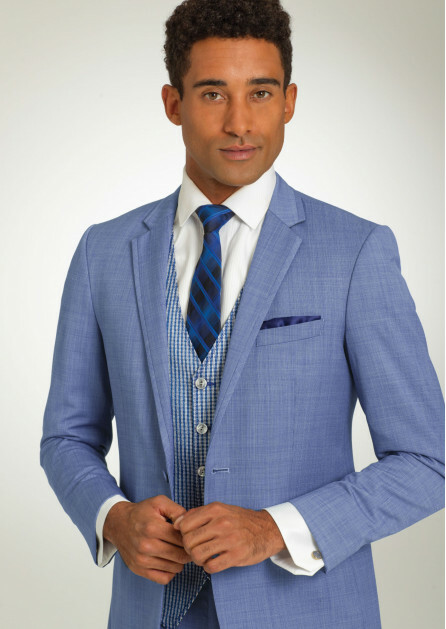 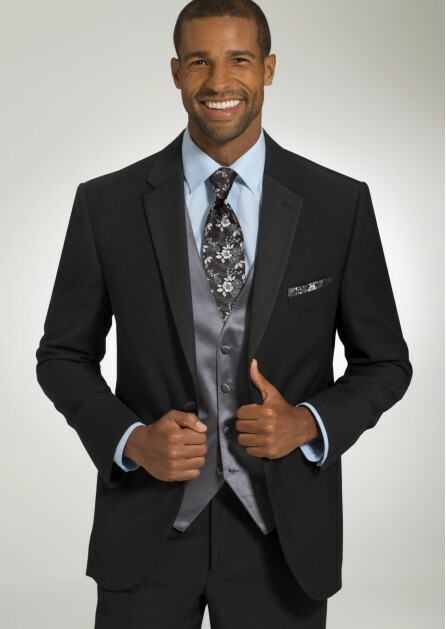 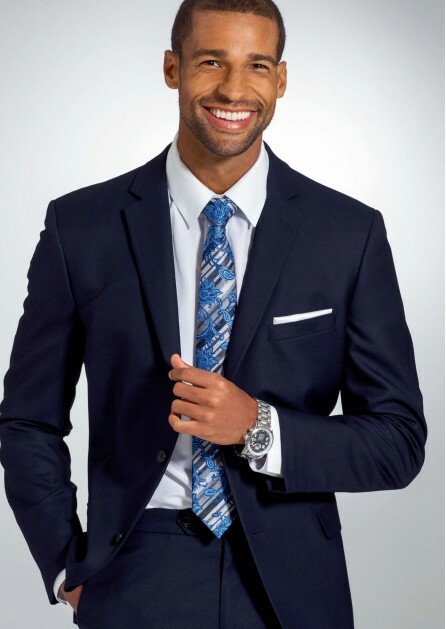 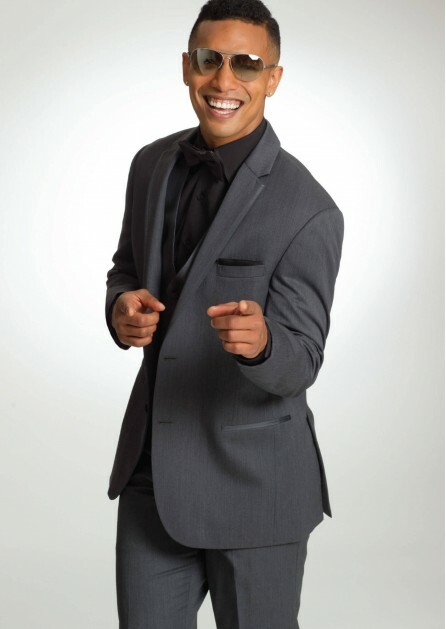 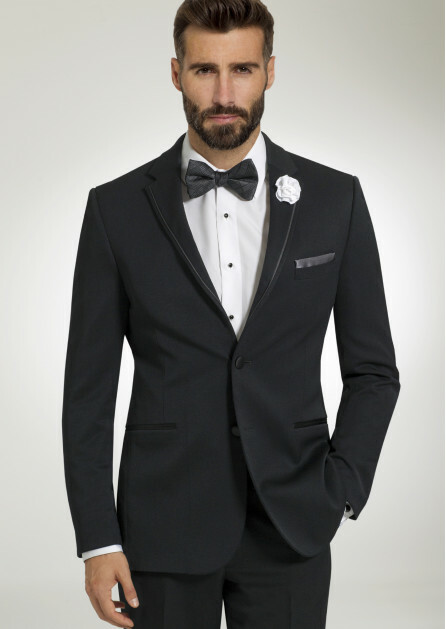 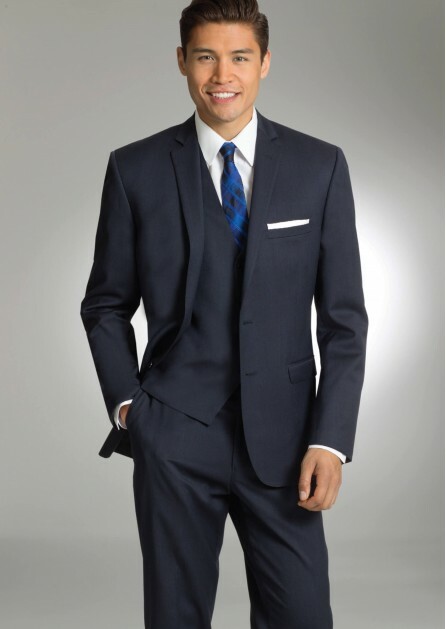 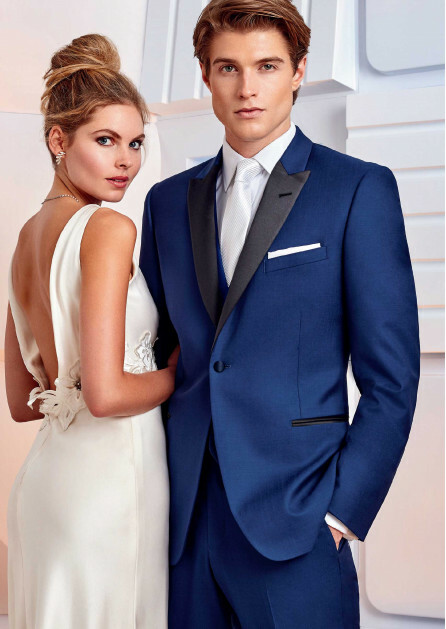 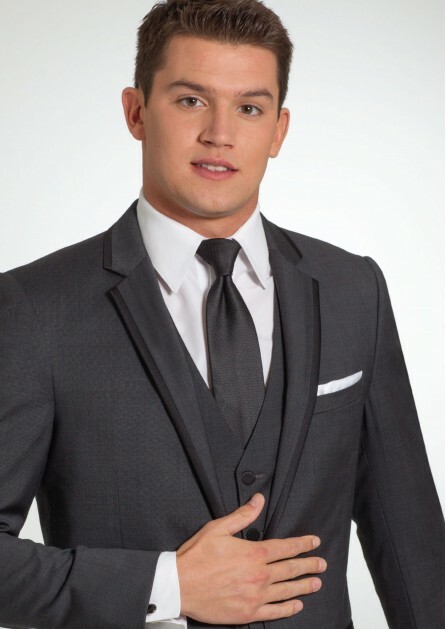 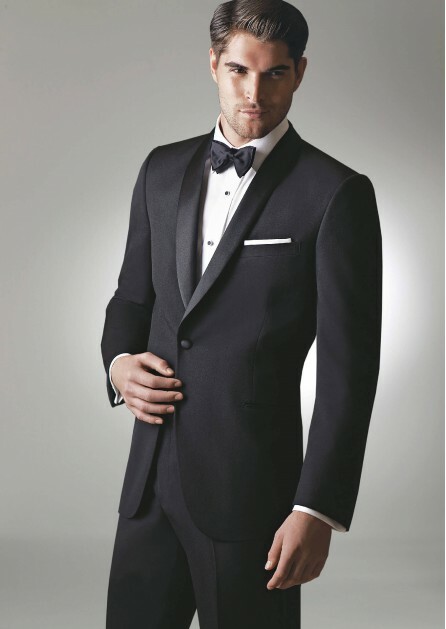 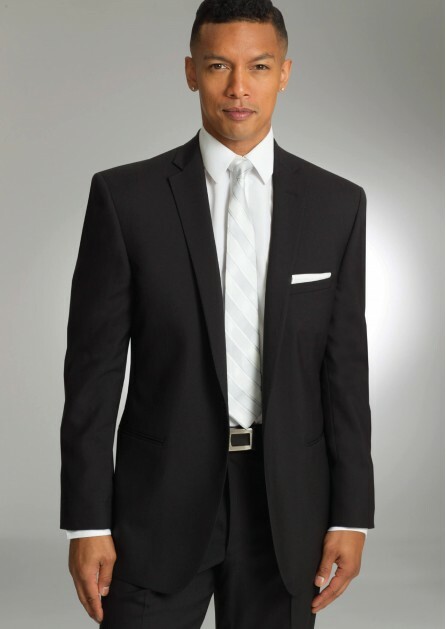 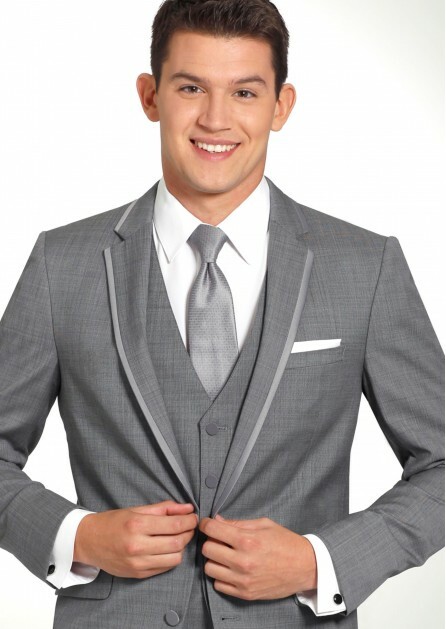 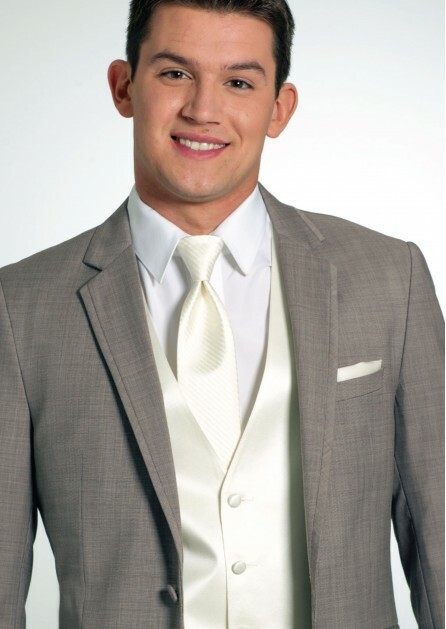 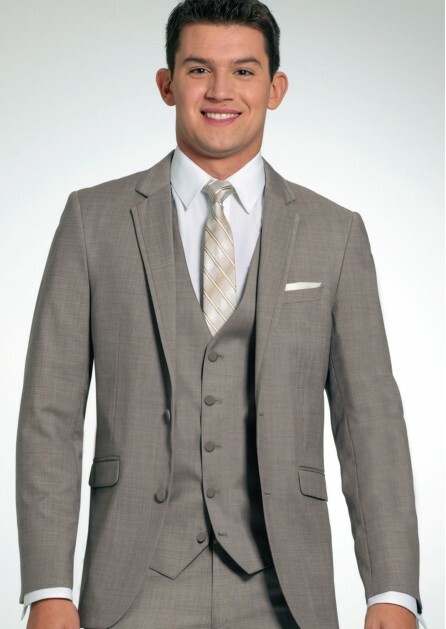 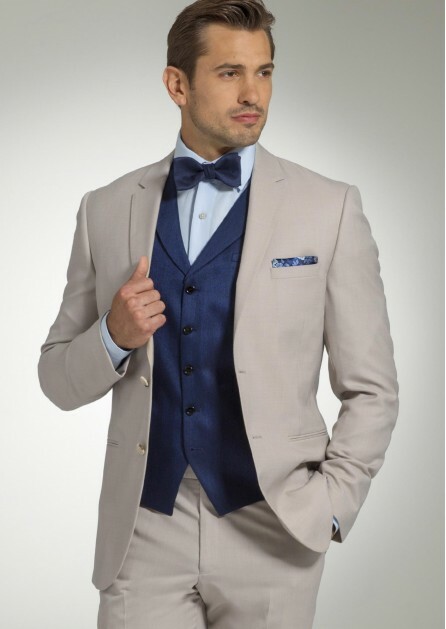 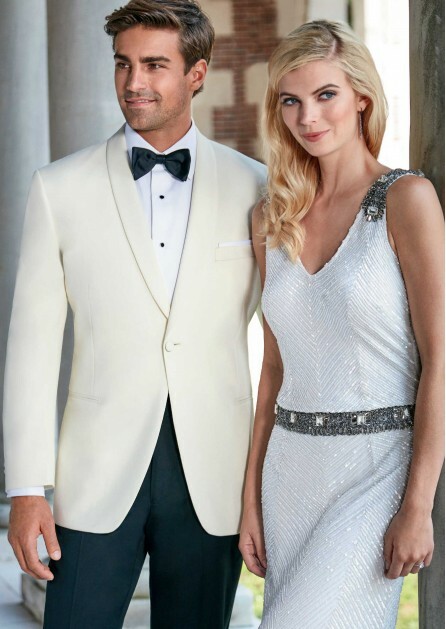 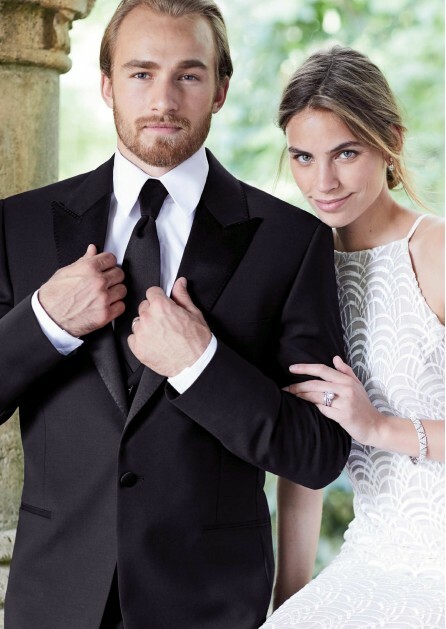 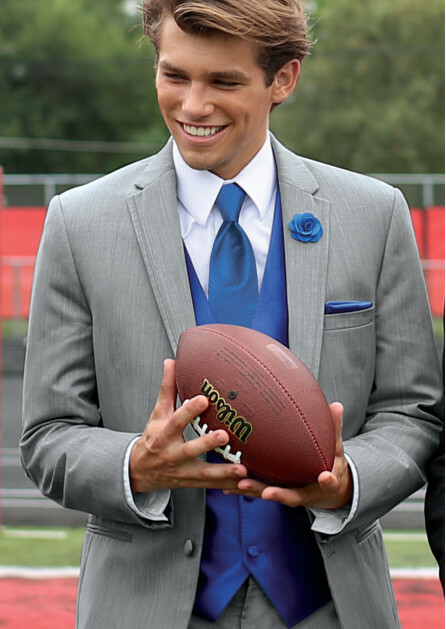 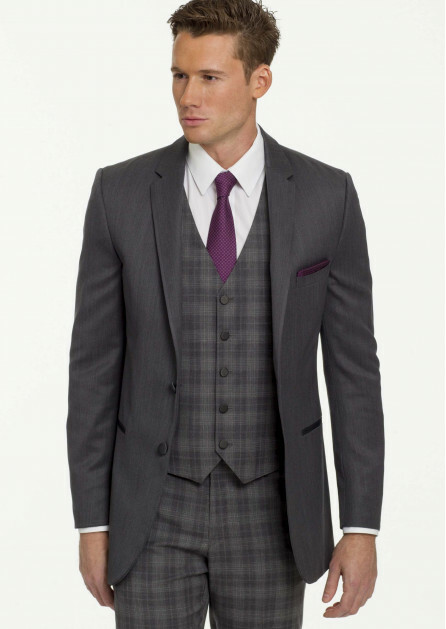 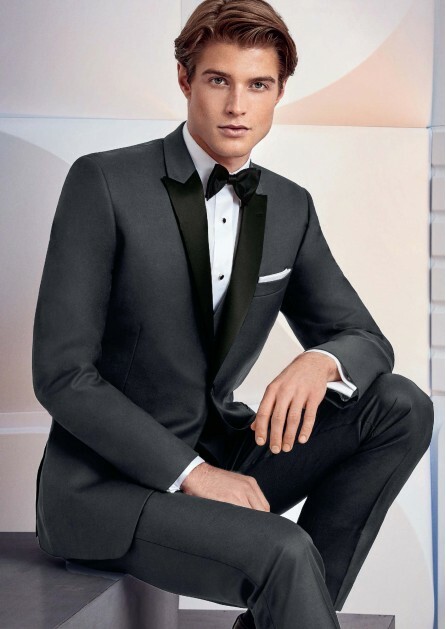 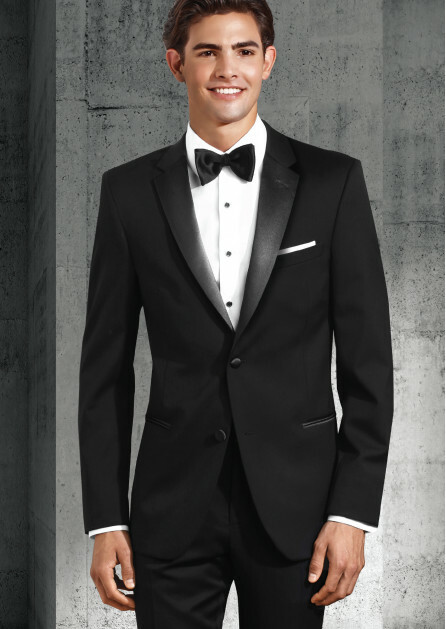 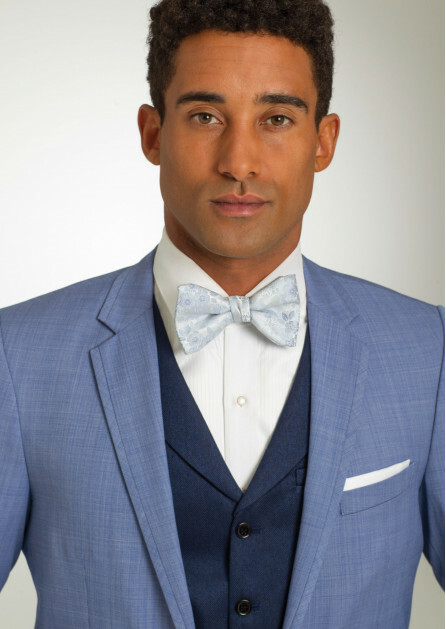 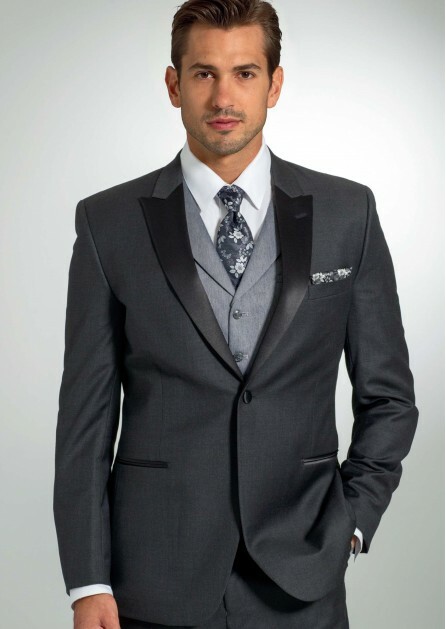 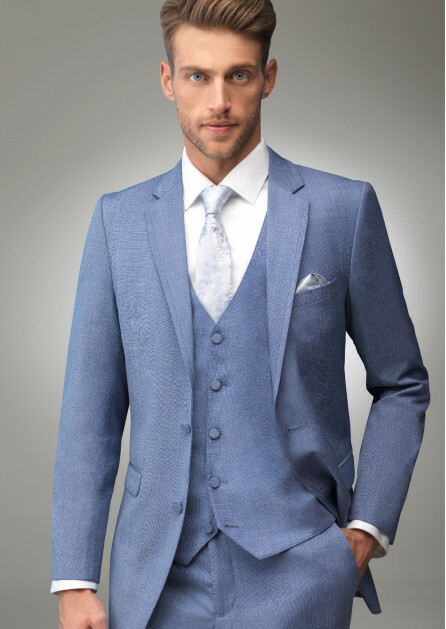 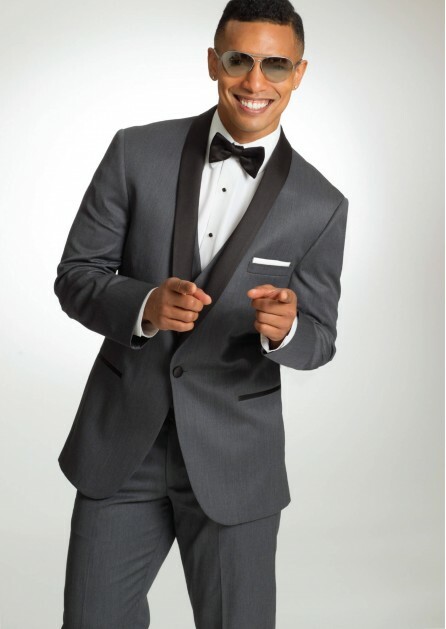 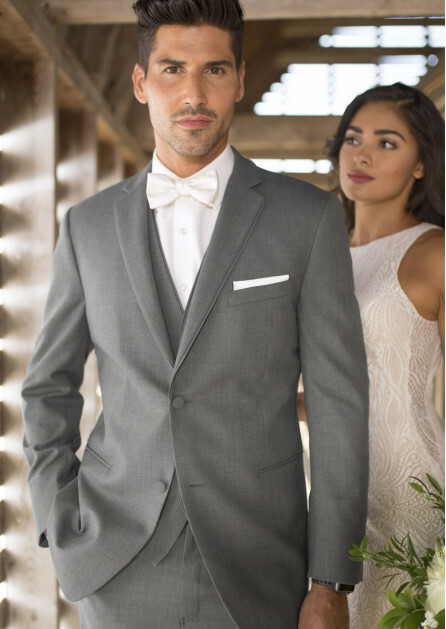 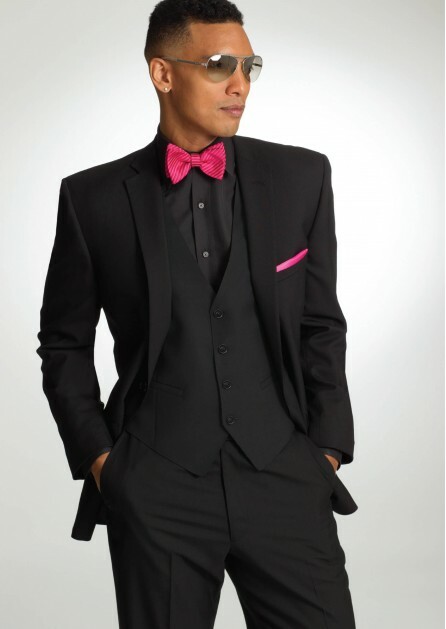 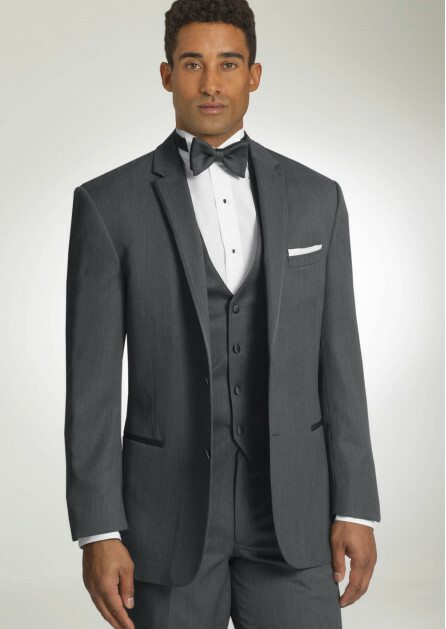 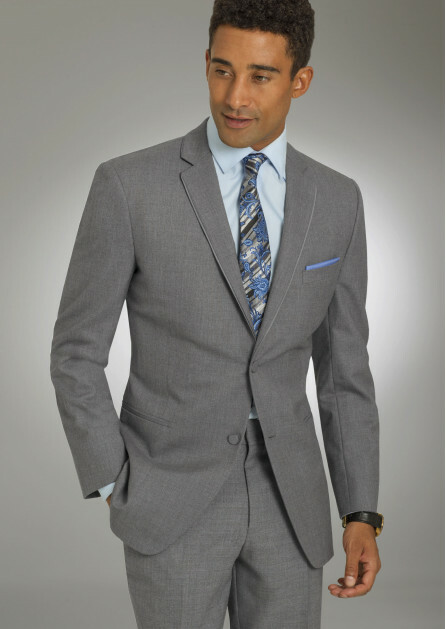 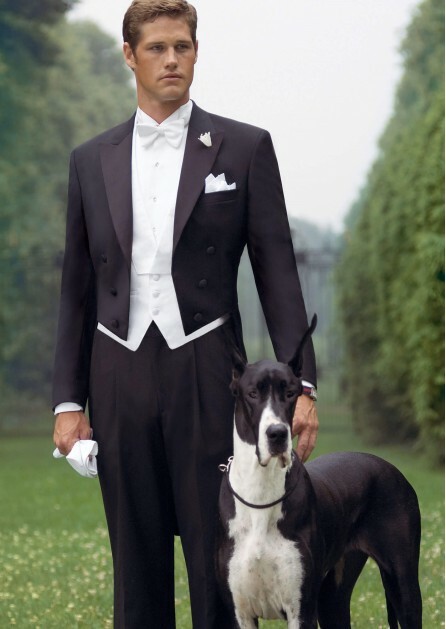 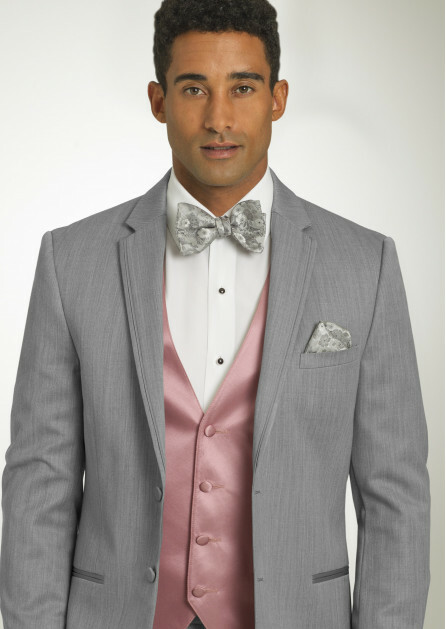 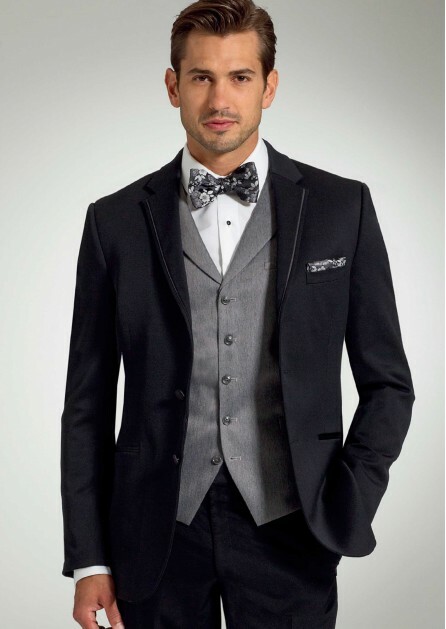 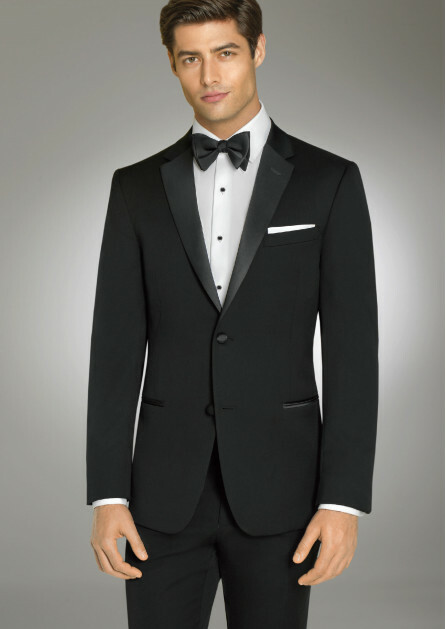 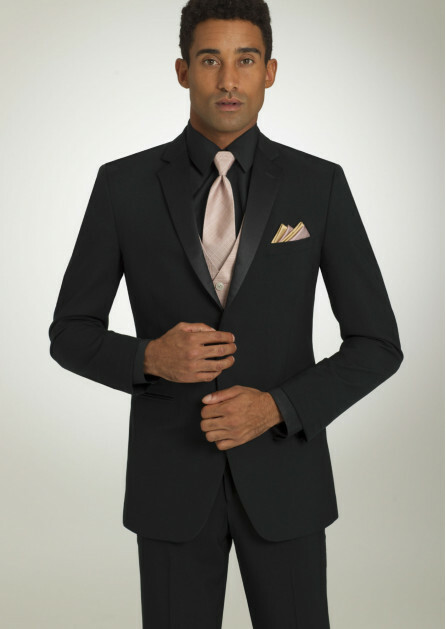 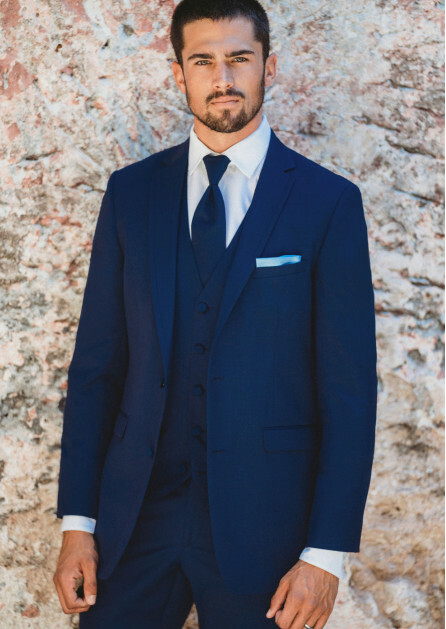 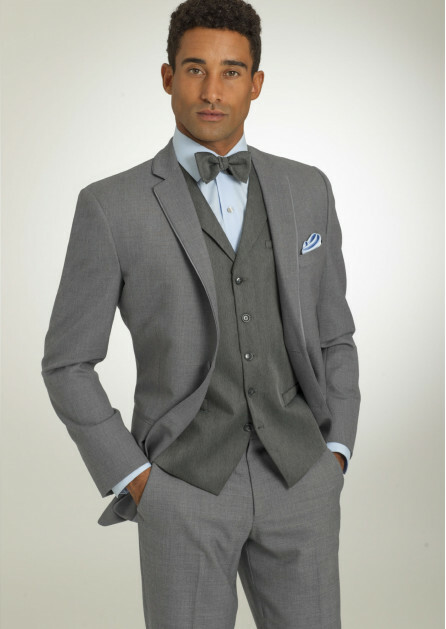 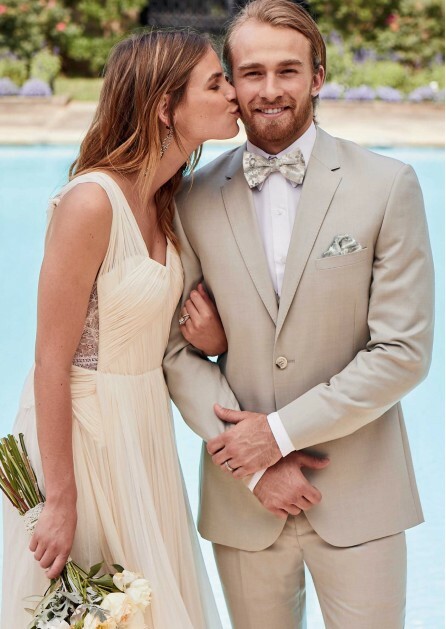 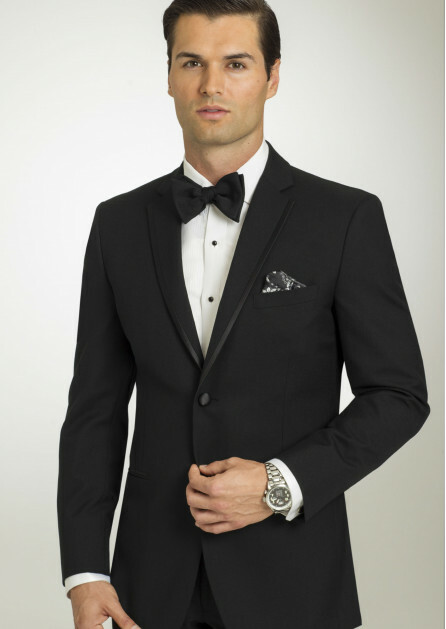 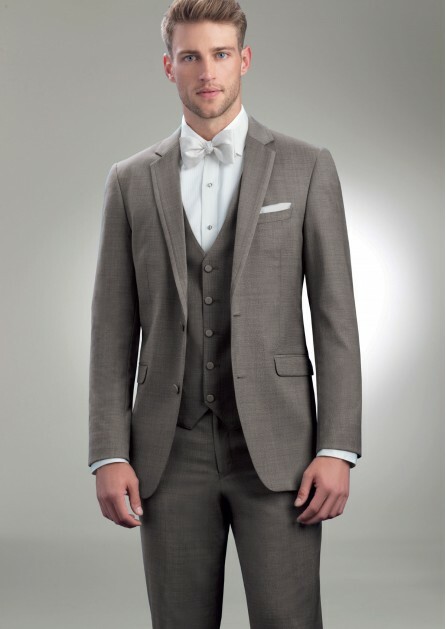 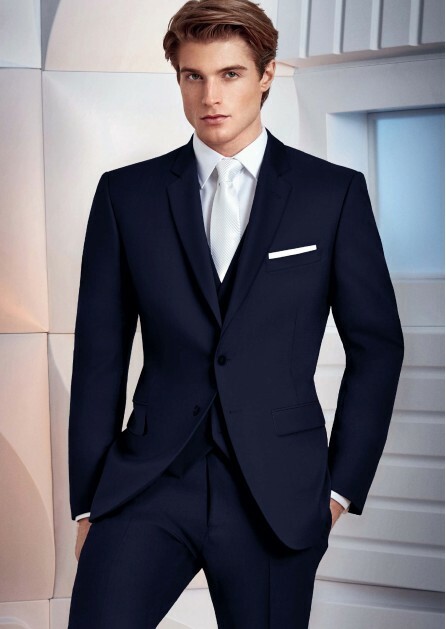 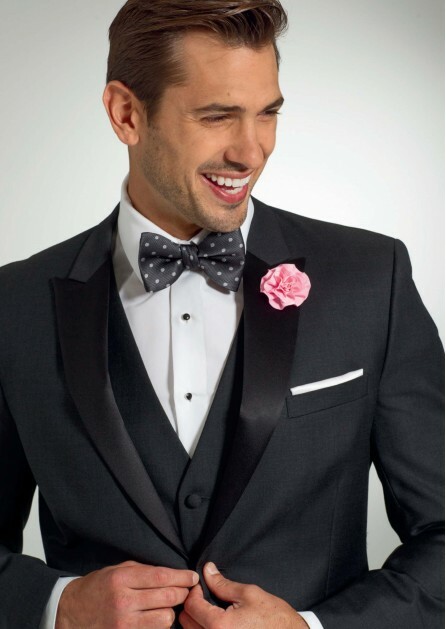 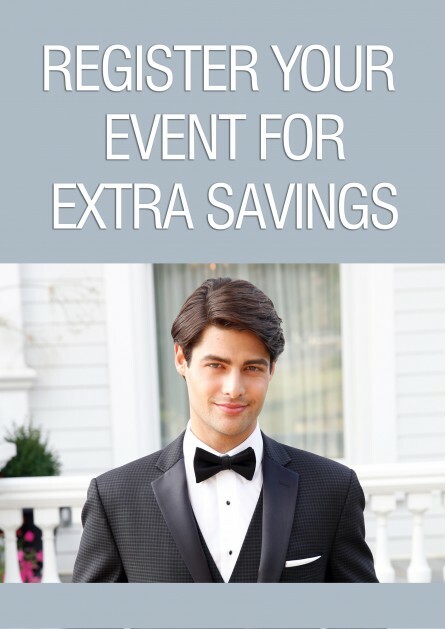 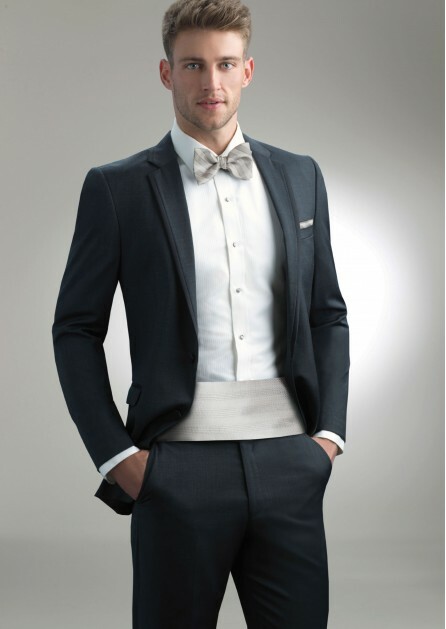 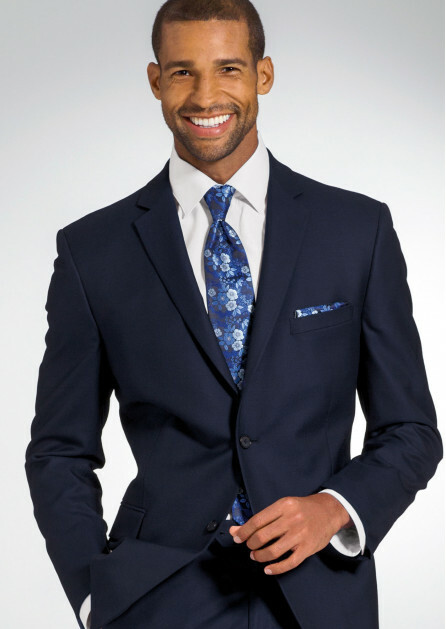 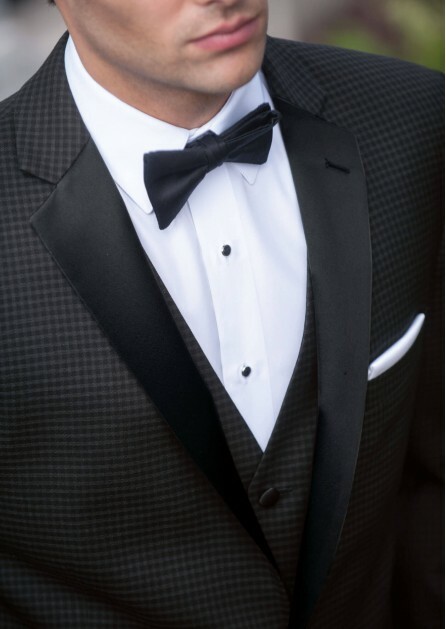 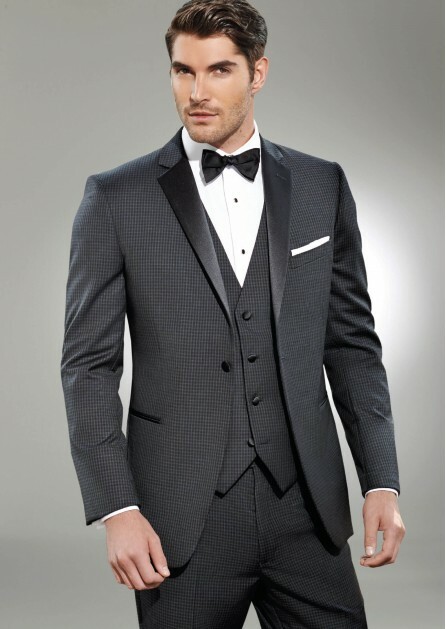 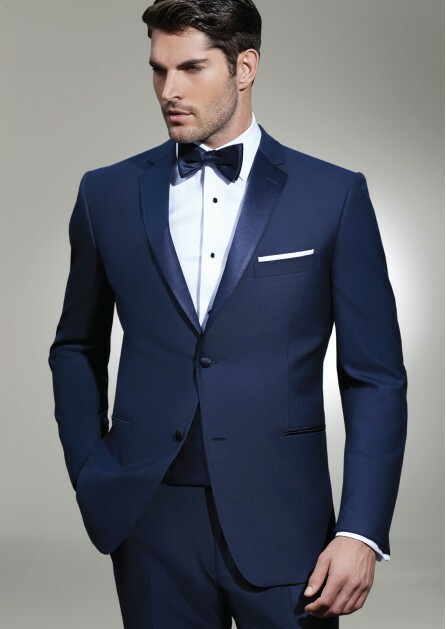 Whether your wedding or any other event calls for a tuxedo or a suit, Tuxedo By Sarno has a style and fit just for you! 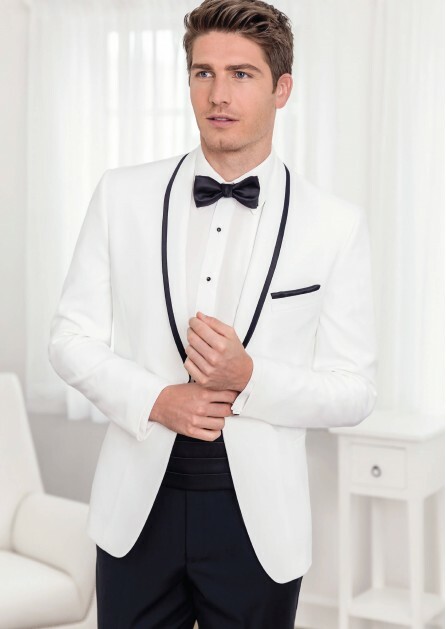 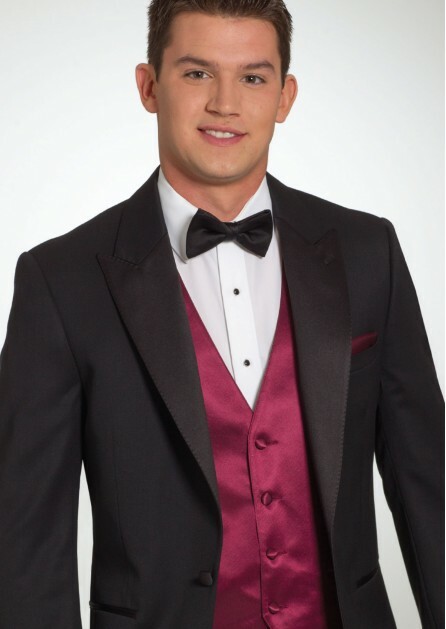 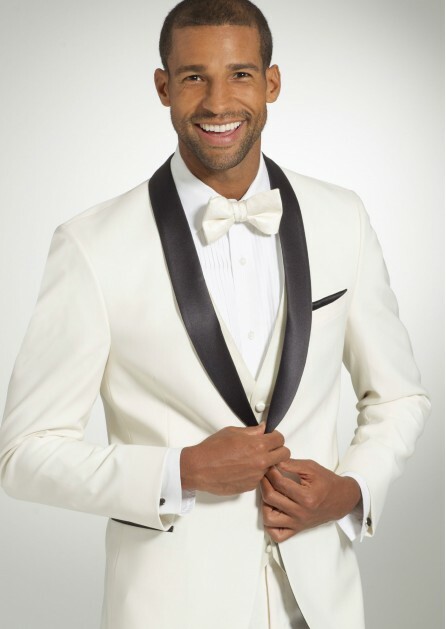 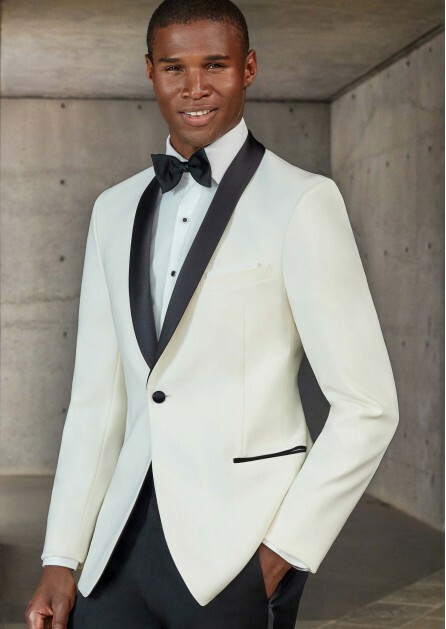 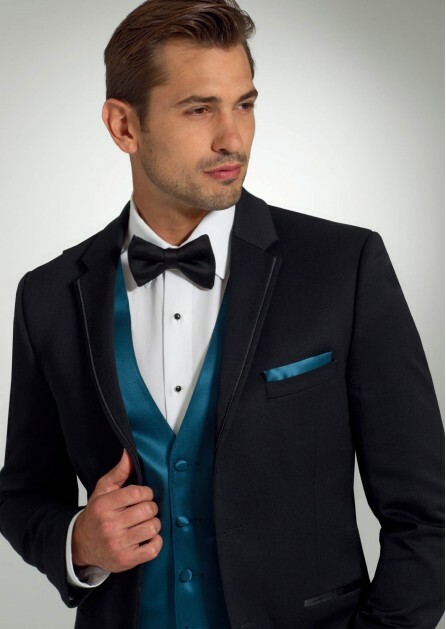 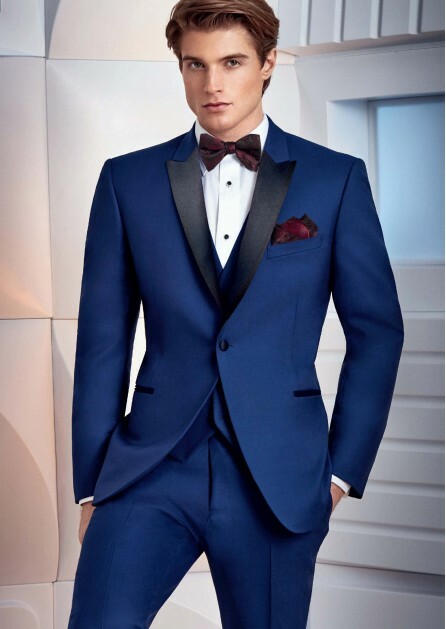 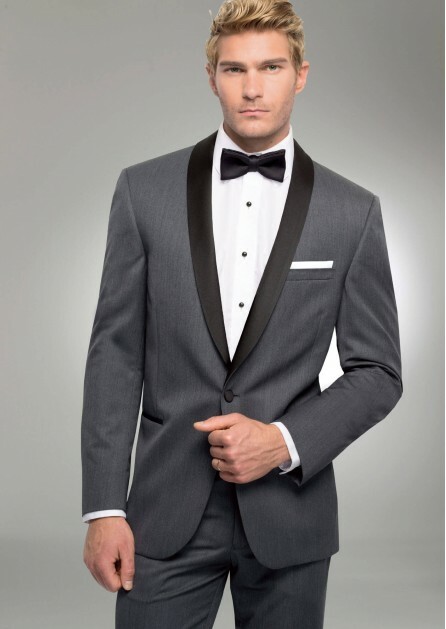 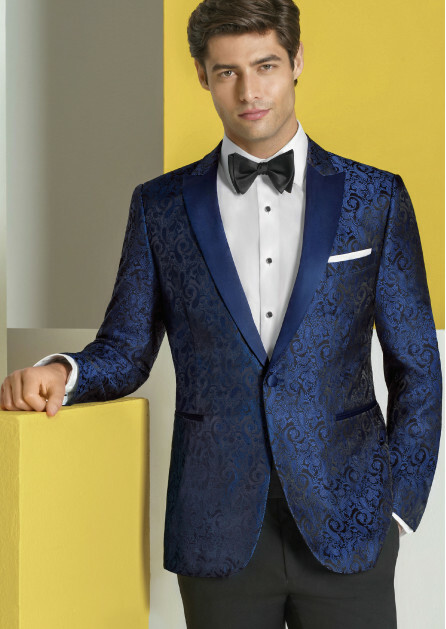 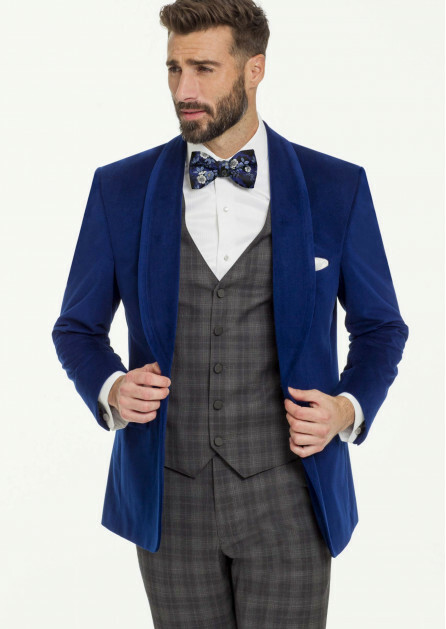 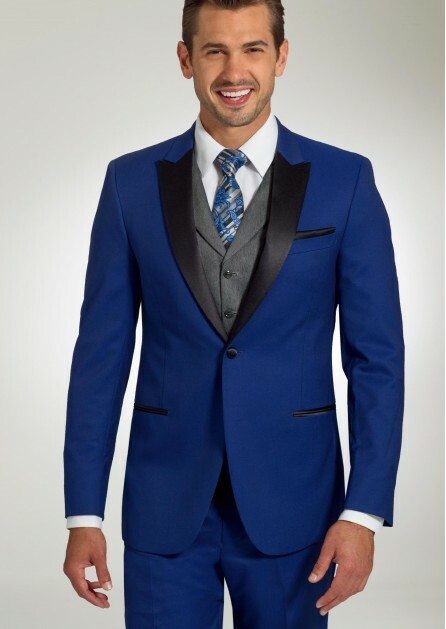 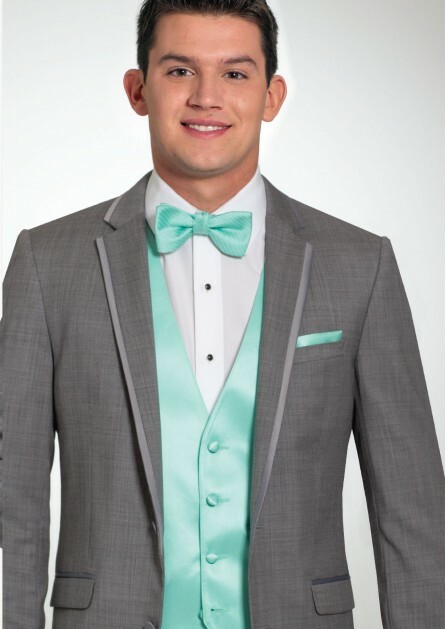 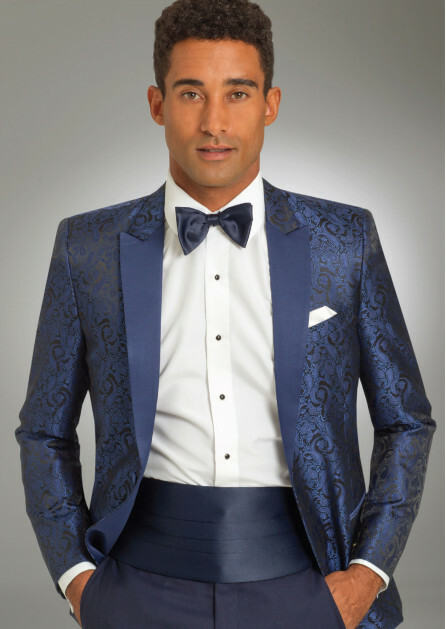 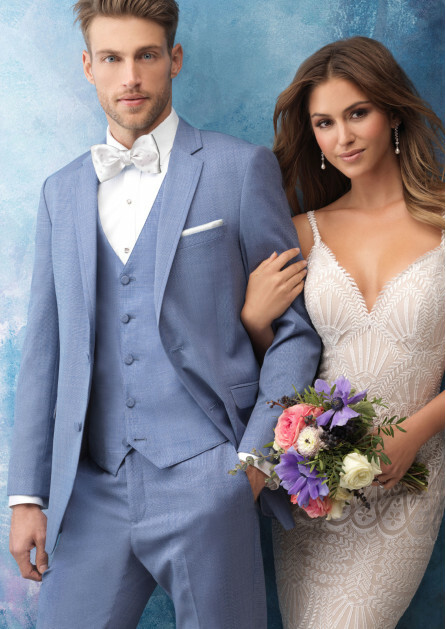 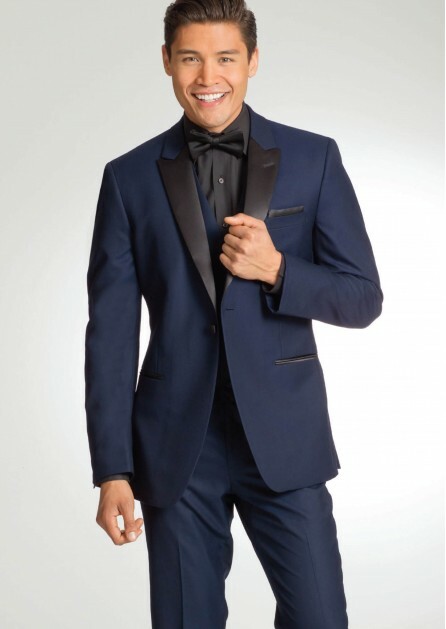 With the largest selection of tuxedos in the northeast, Tuxedo By Sarno carries a variety of colors you won't find anywhere else. 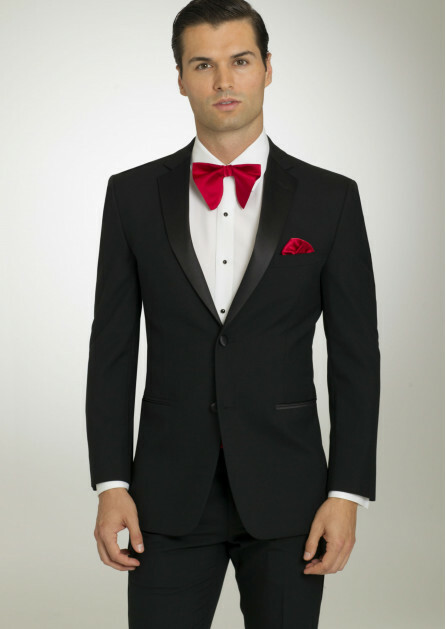 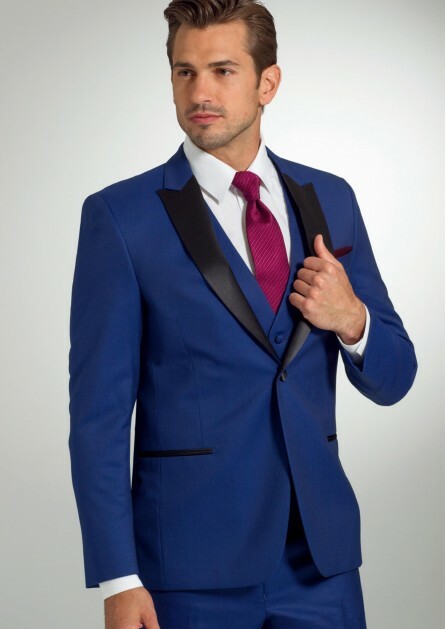 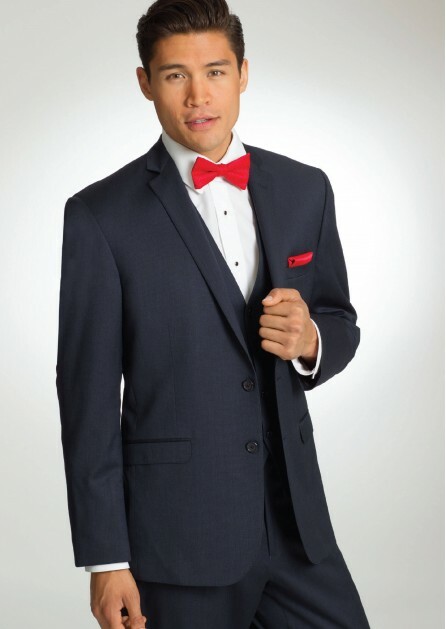 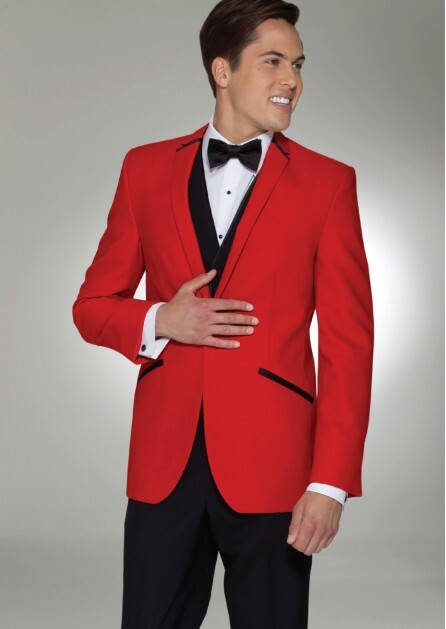 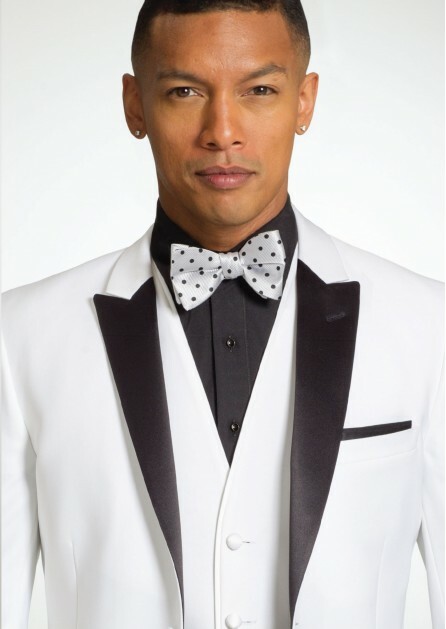 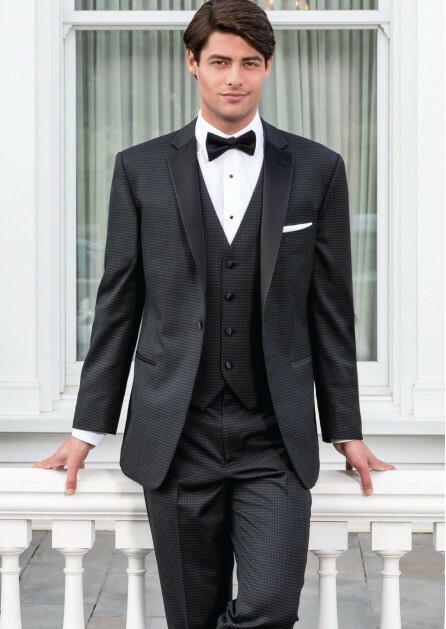 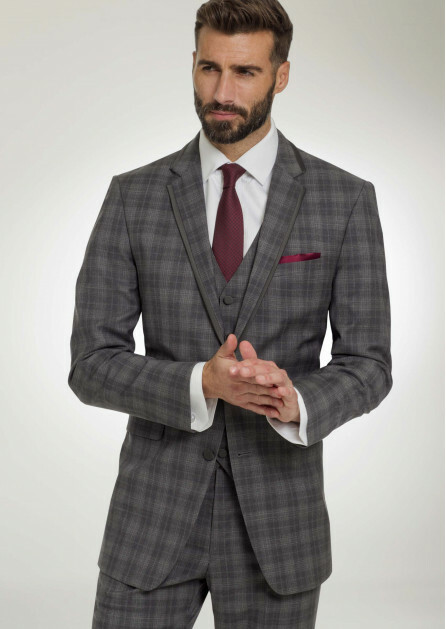 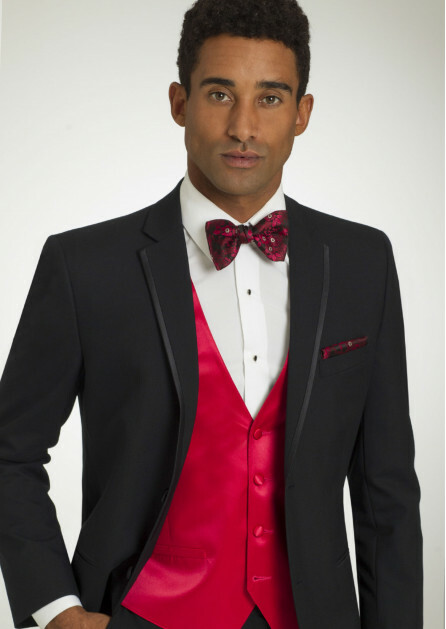 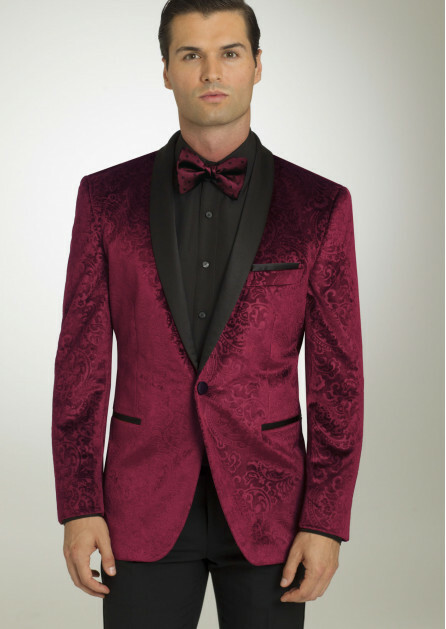 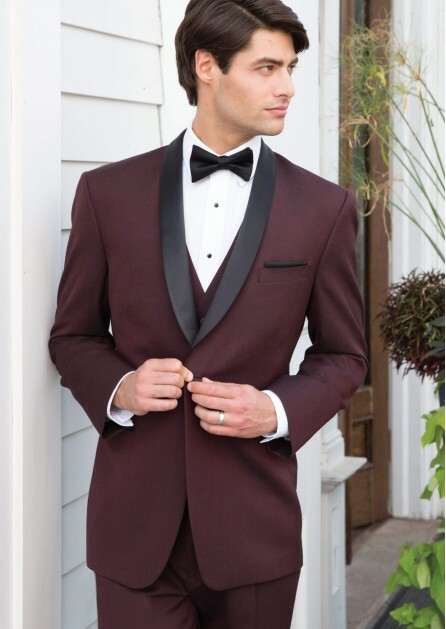 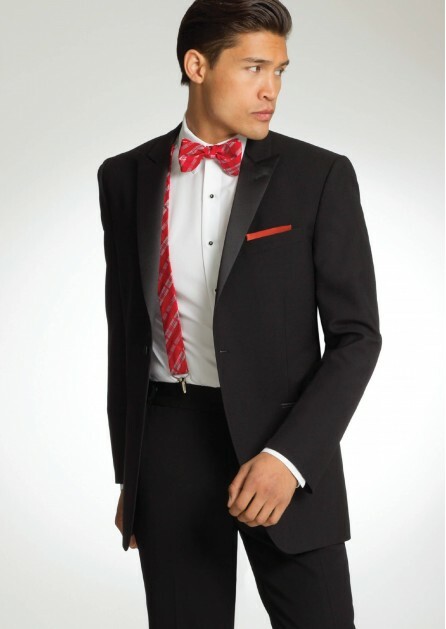 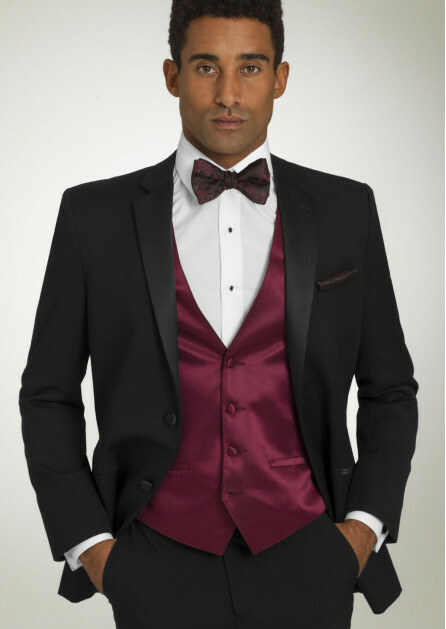 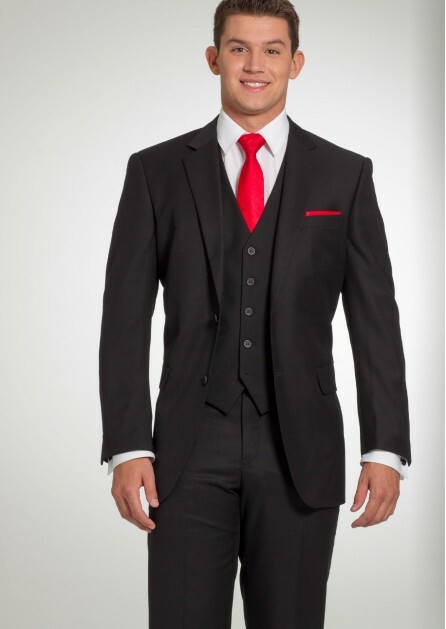 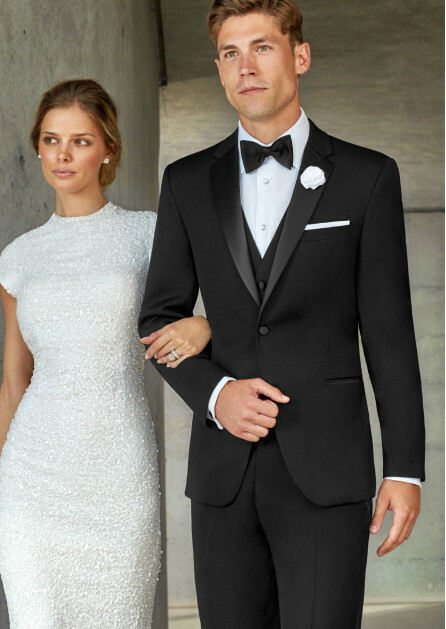 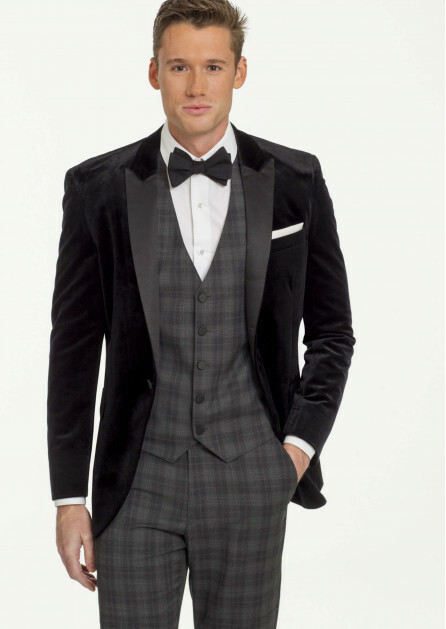 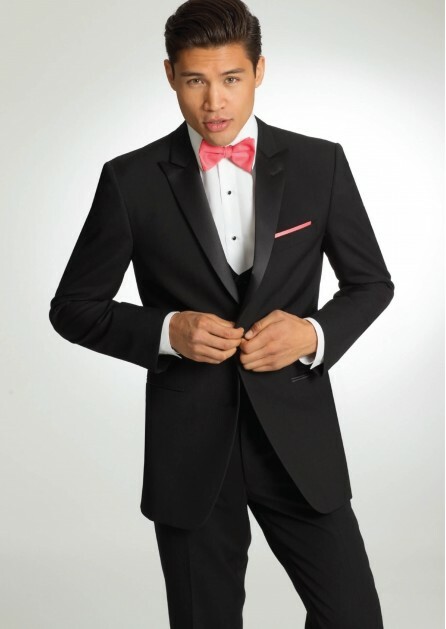 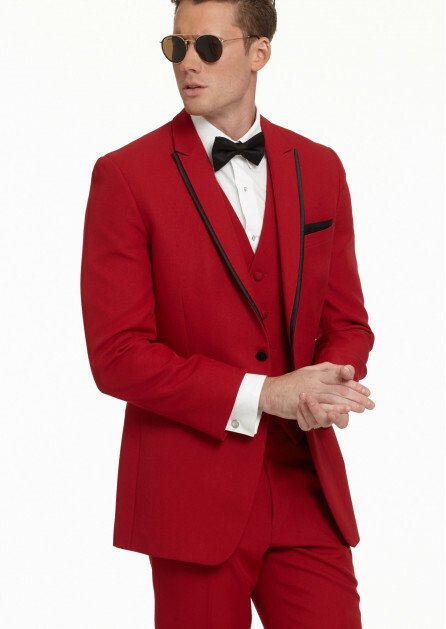 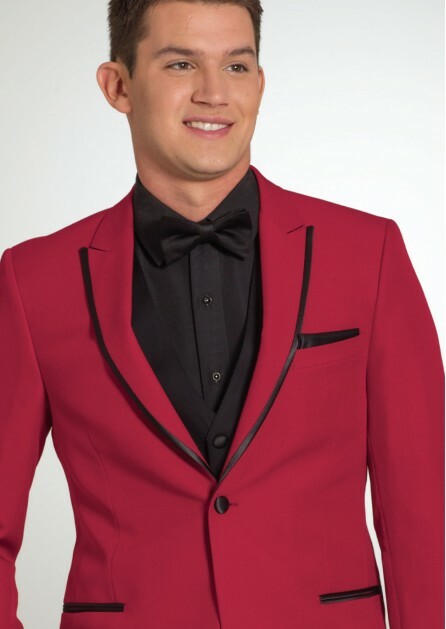 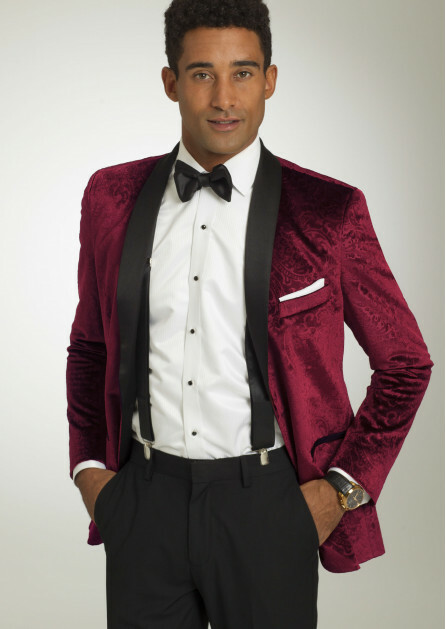 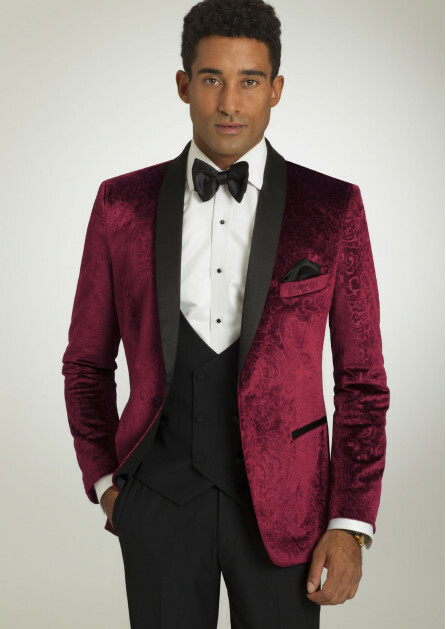 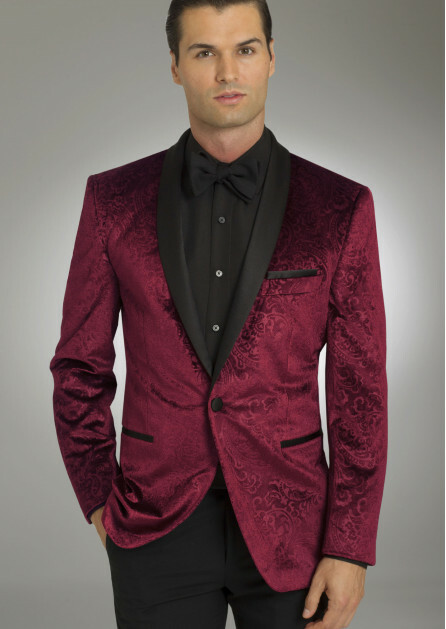 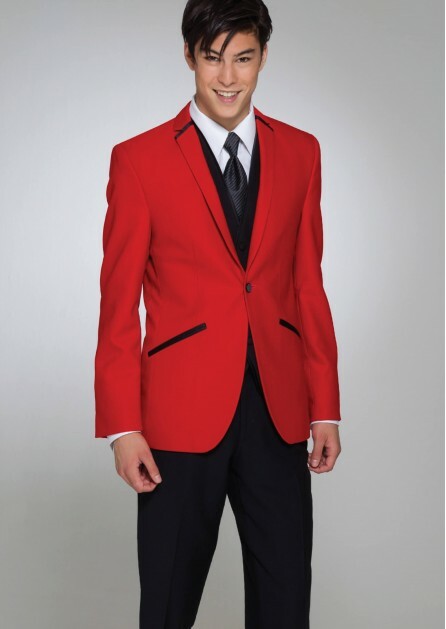 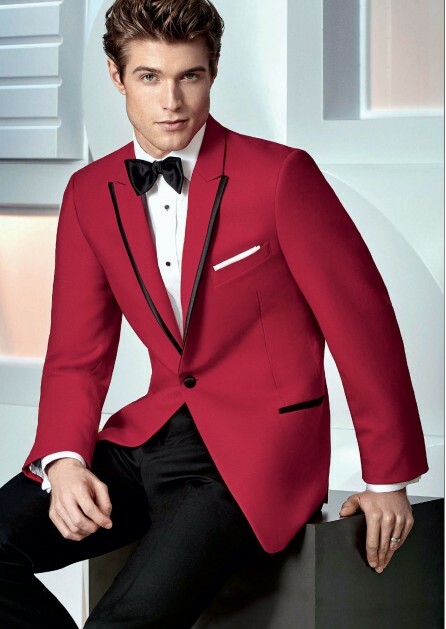 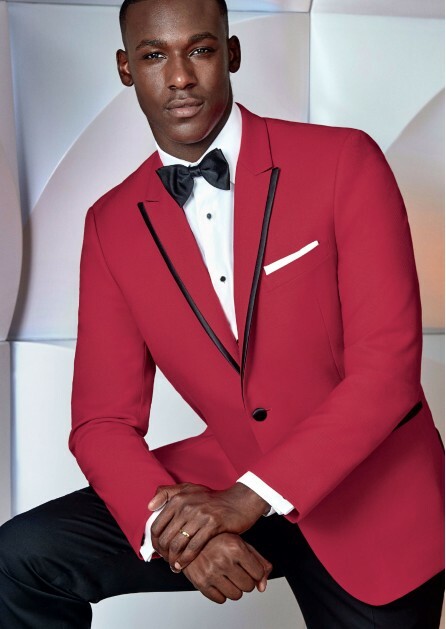 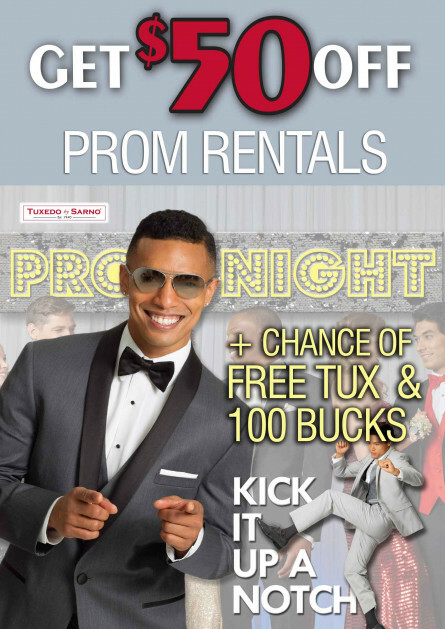 From classic black to trendy red, the styles available at Tuxedo By Sarno are certain to fit the needs of your wedding, prom or any formalwear event. 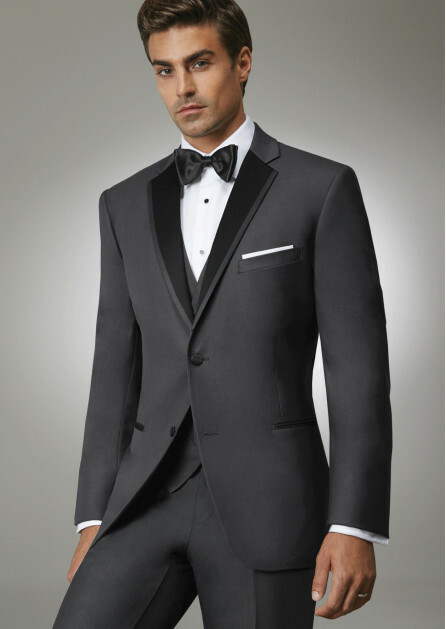 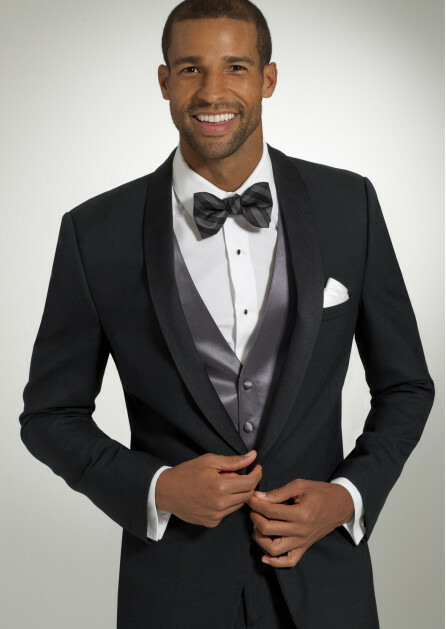 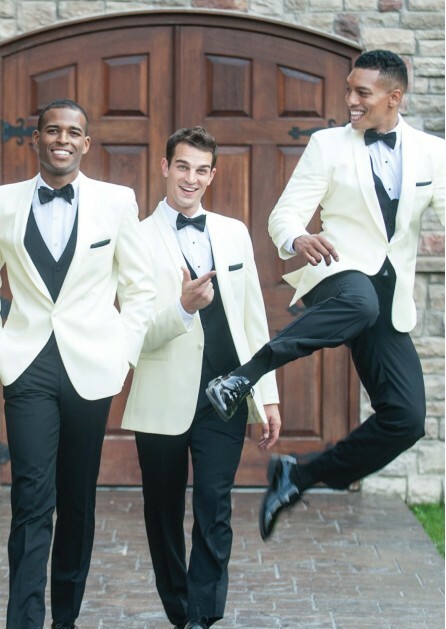 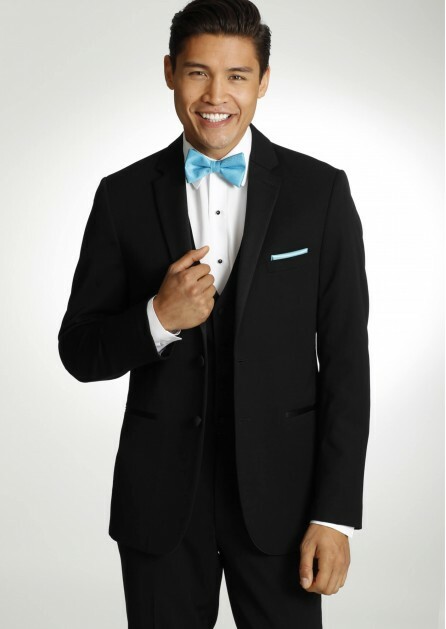 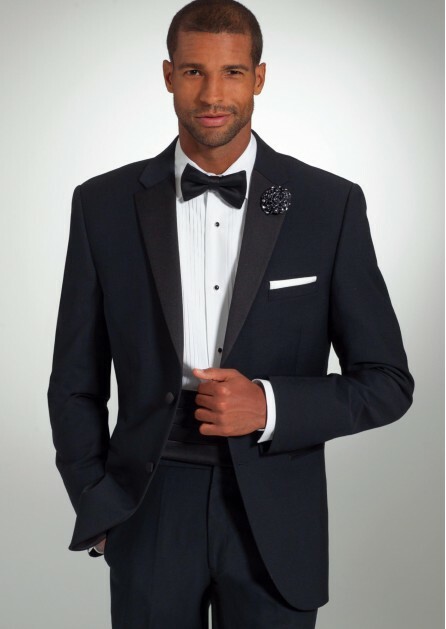 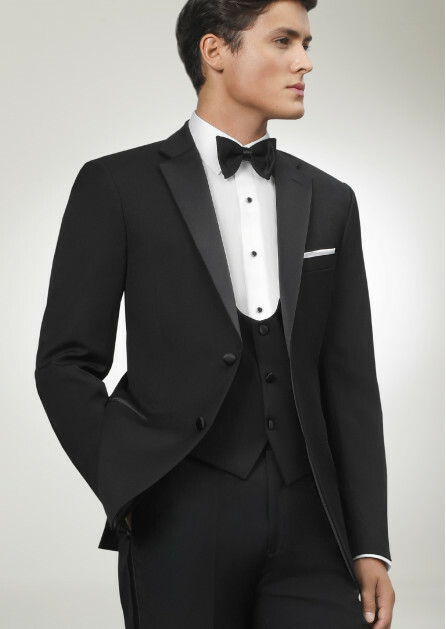 Selecting the perfect tuxedo and suit – that's the easy part. 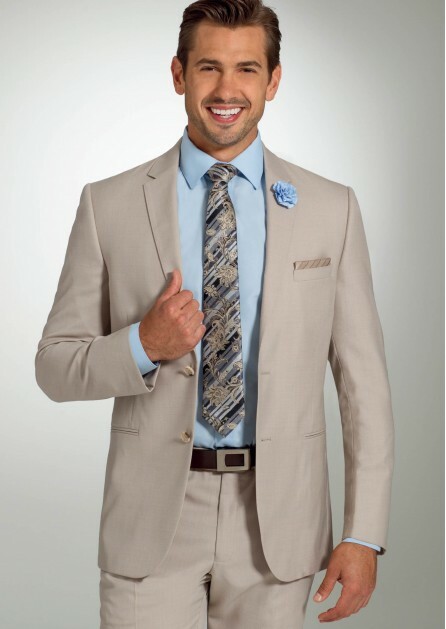 Making sure you are comfortable and look your best – that's our specialty. 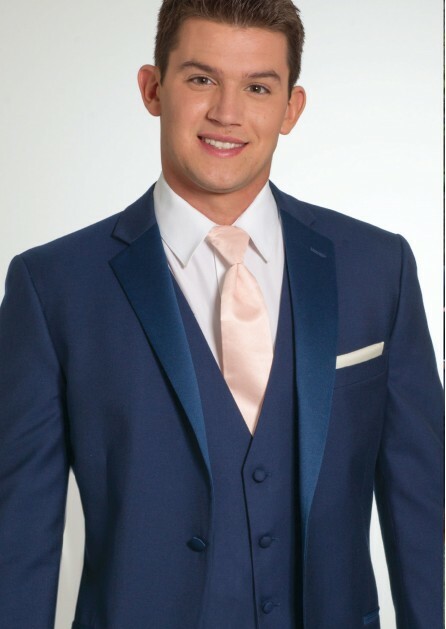 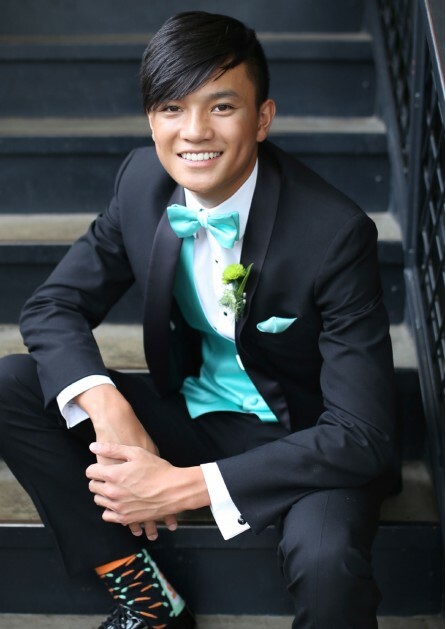 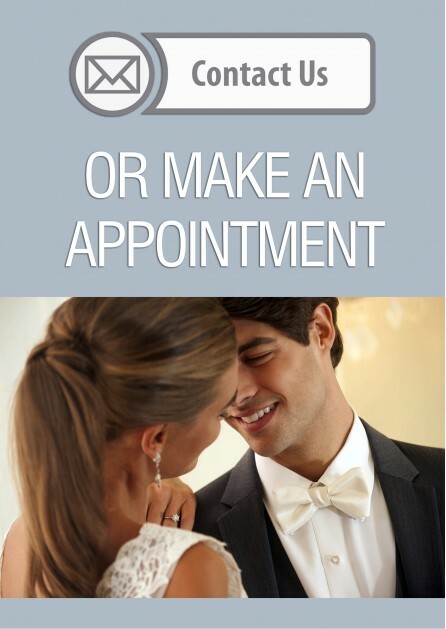 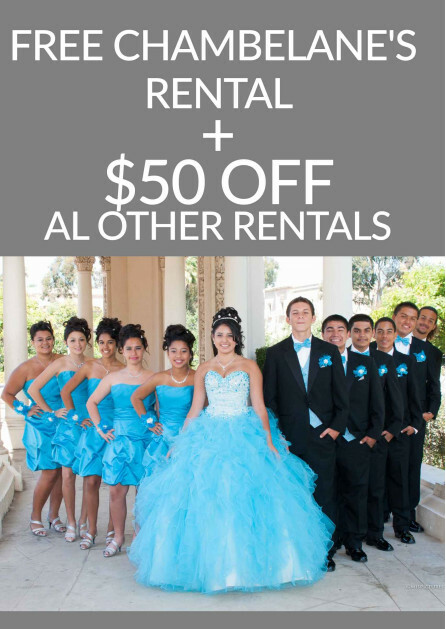 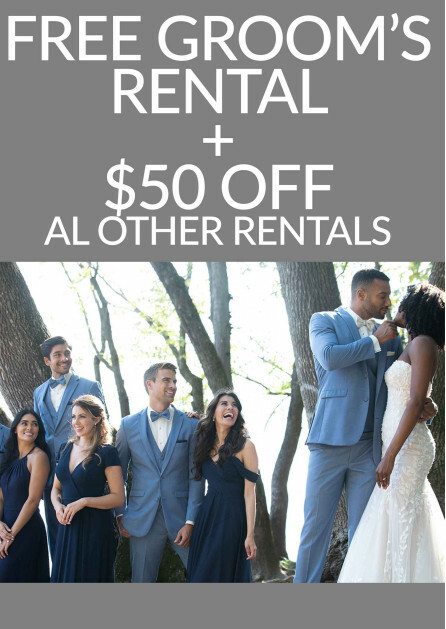 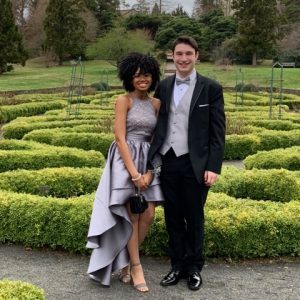 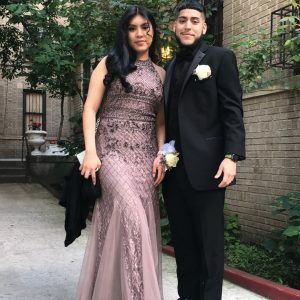 We take pride in making sure that all of our wedding and prom customers look and feel their best, and that starts with renting an outstanding product and having a variety of different fits for every customer. 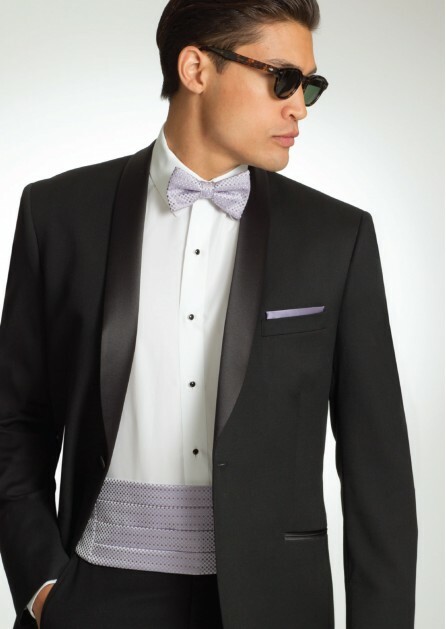 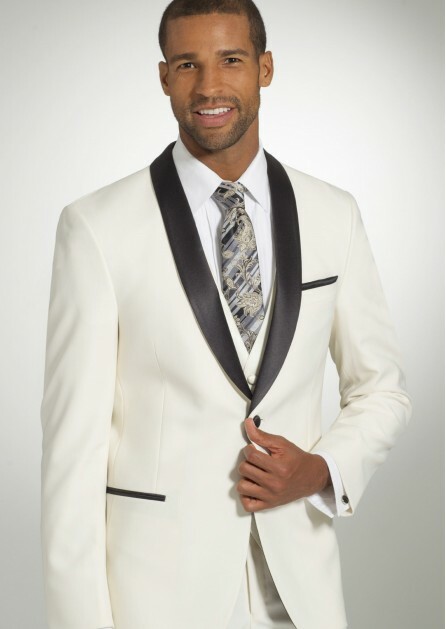 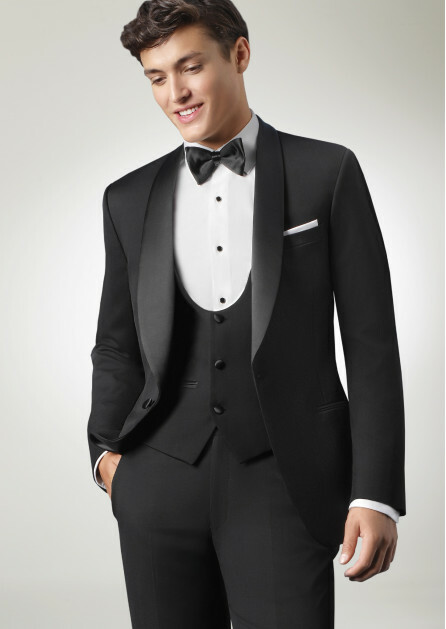 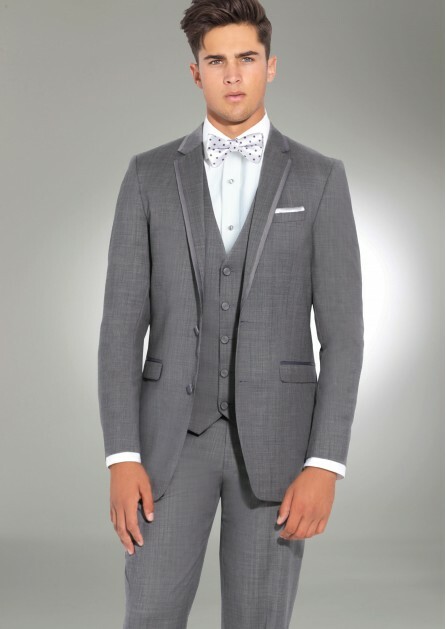 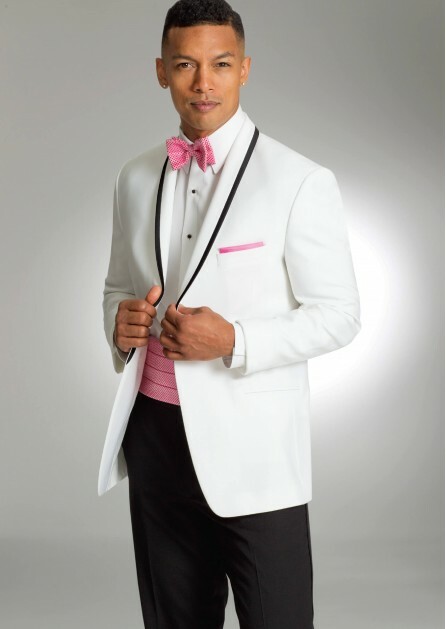 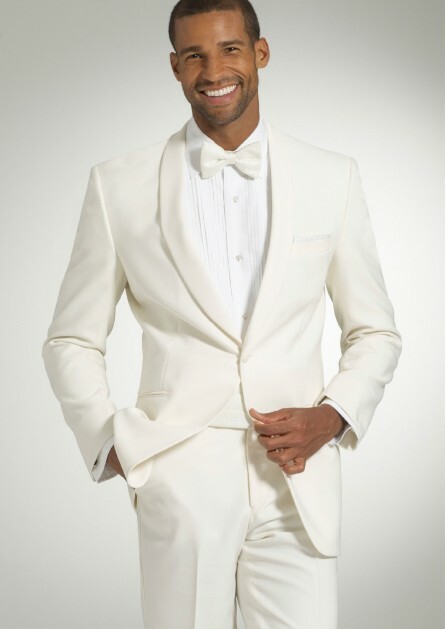 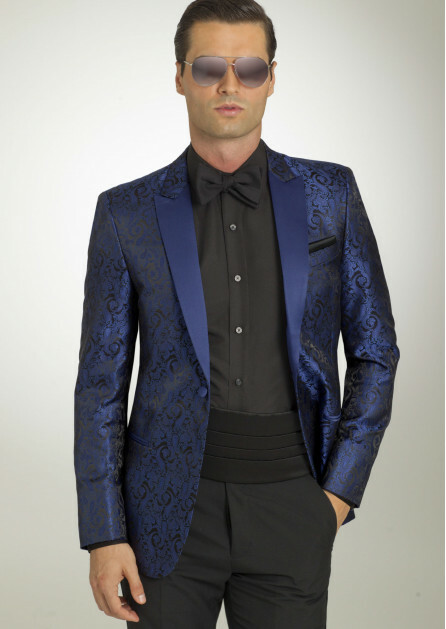 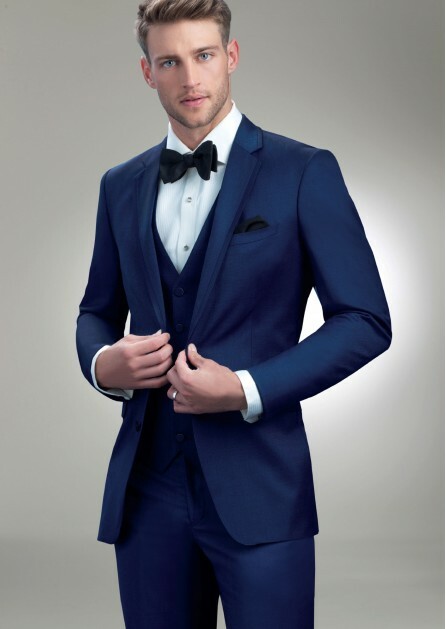 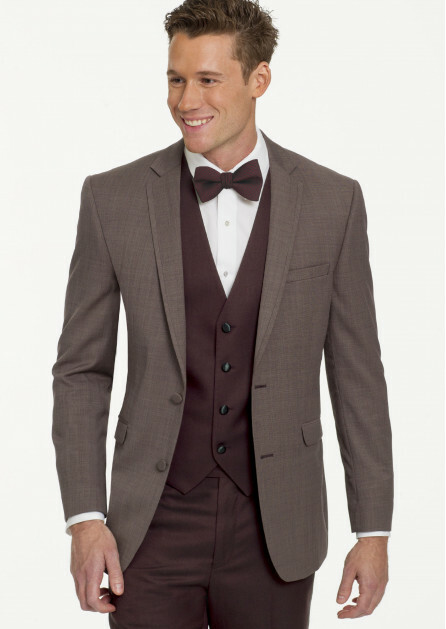 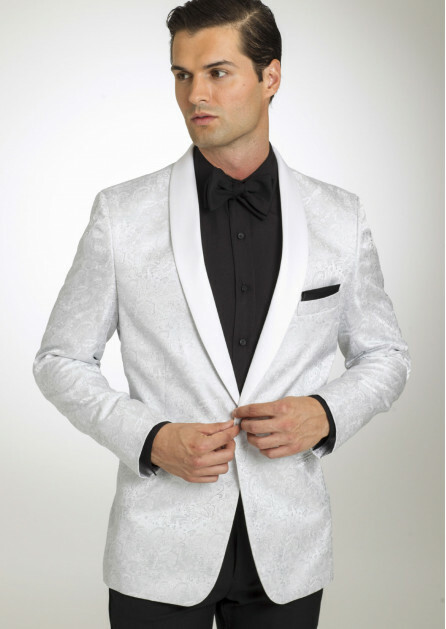 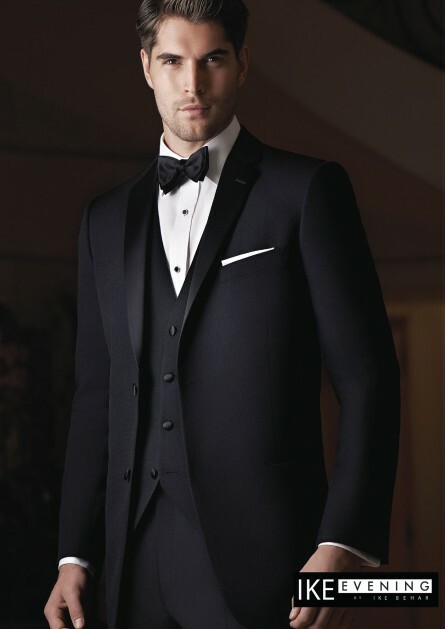 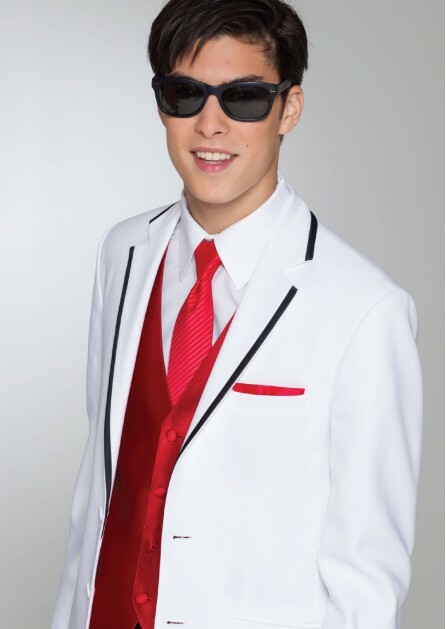 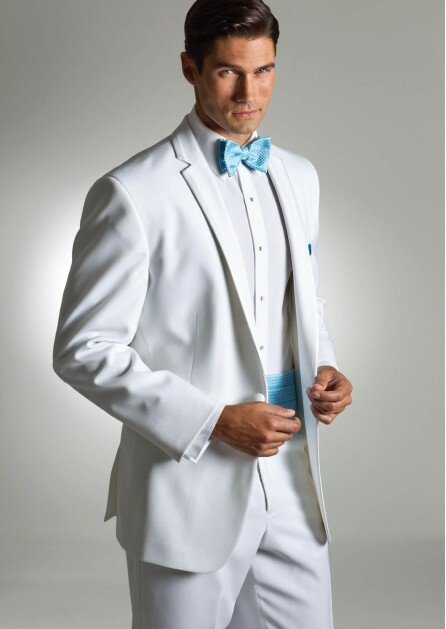 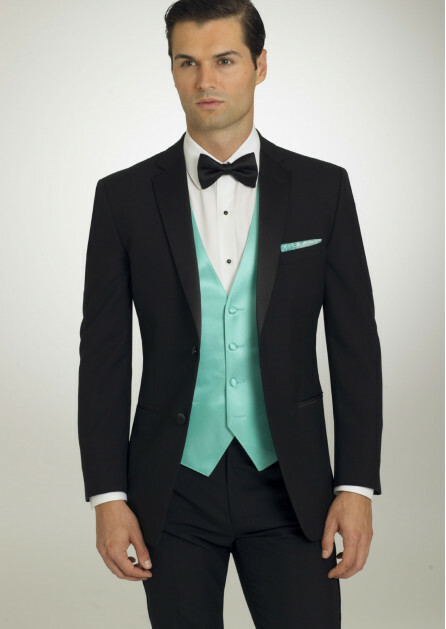 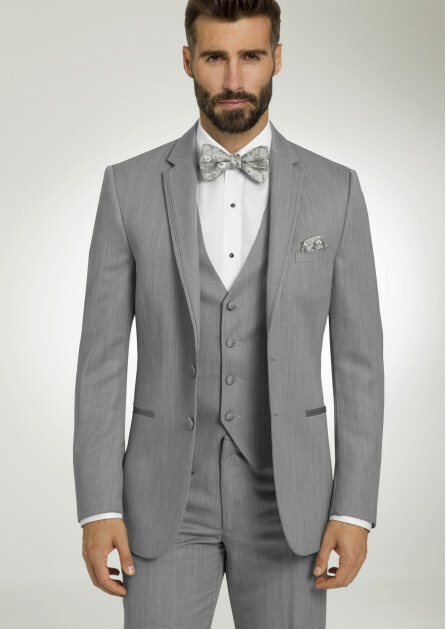 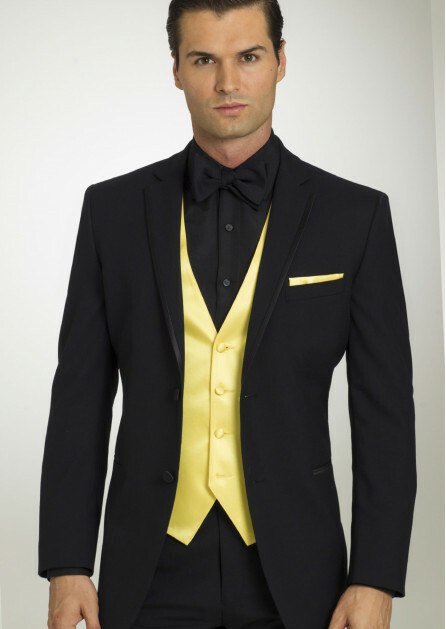 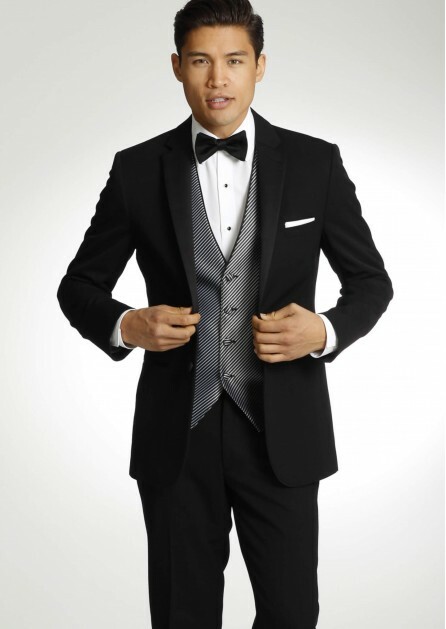 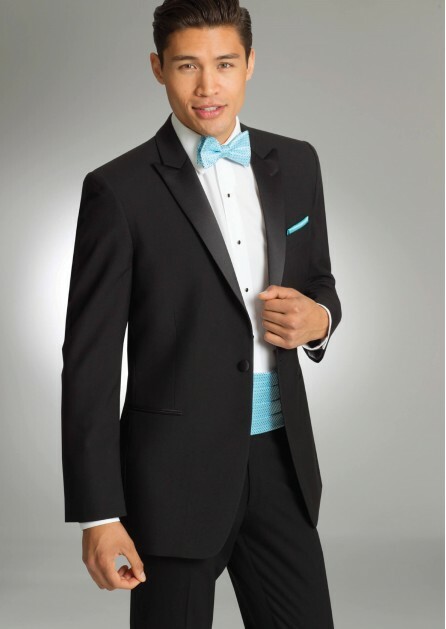 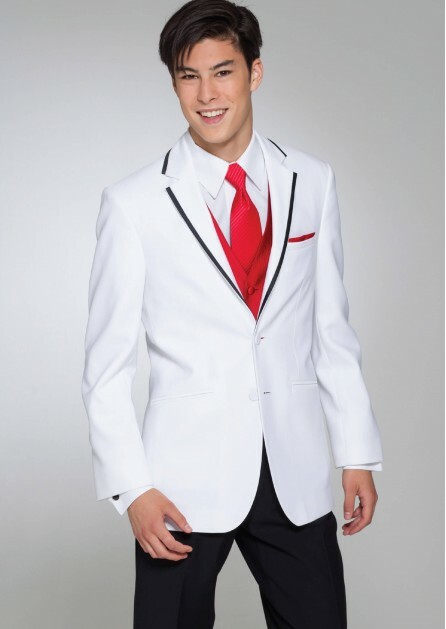 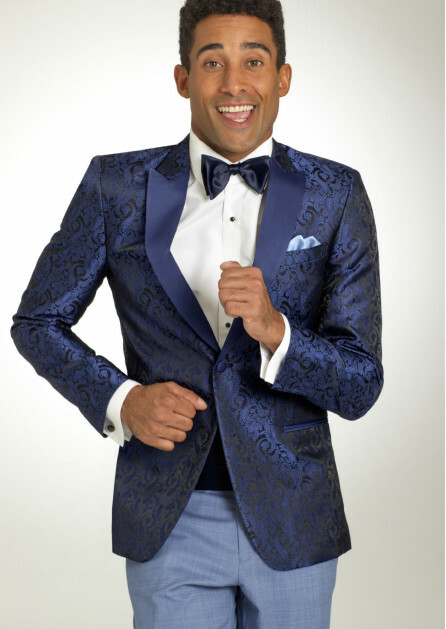 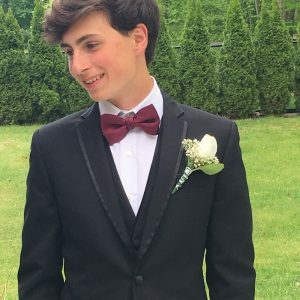 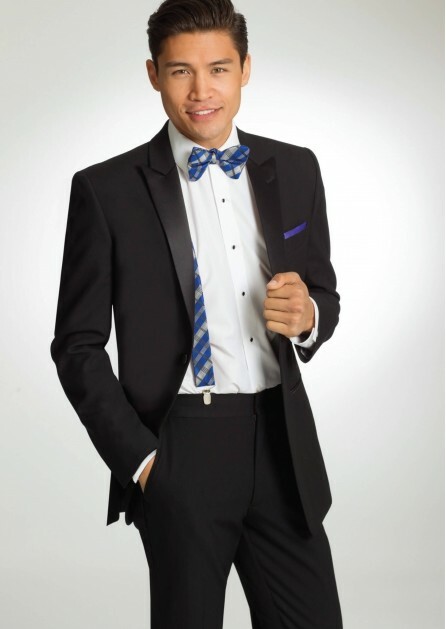 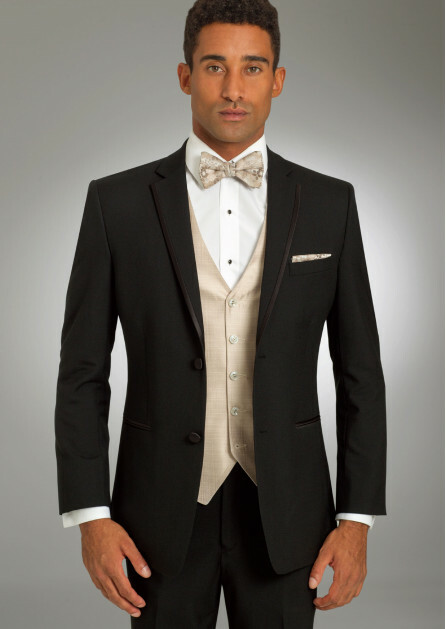 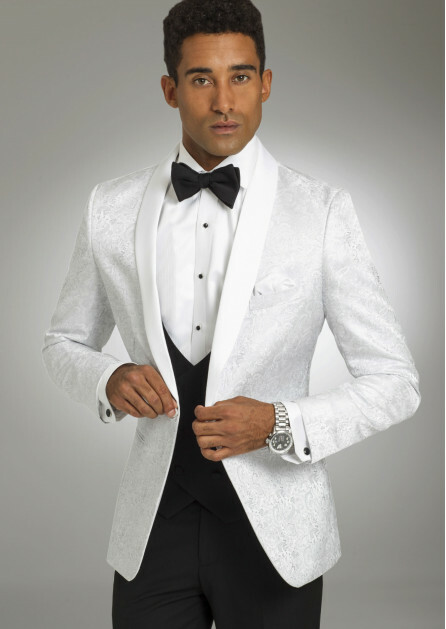 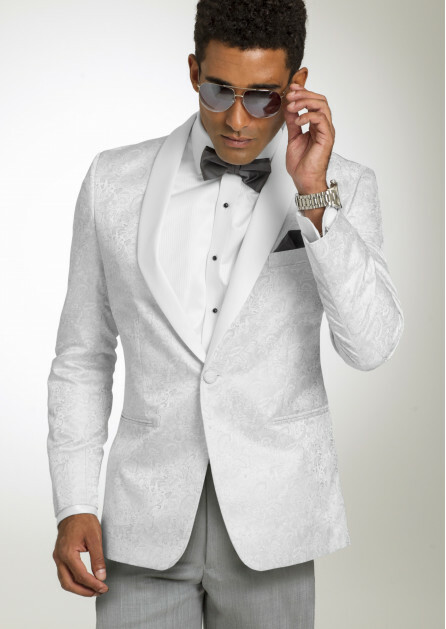 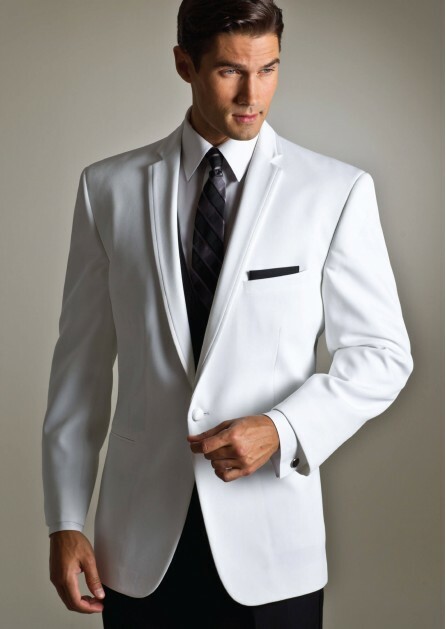 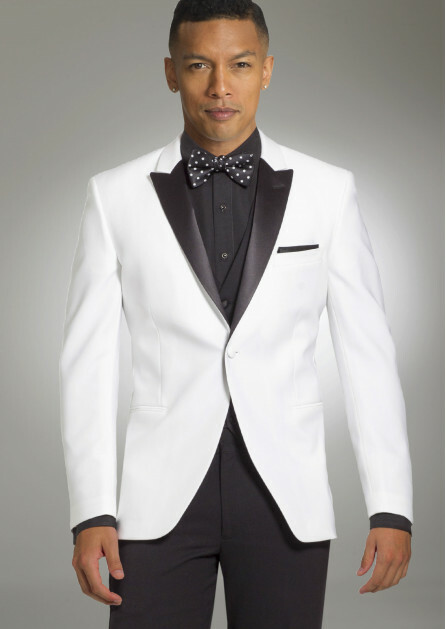 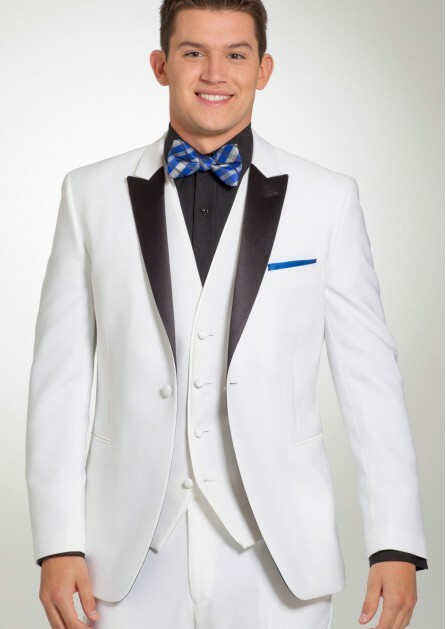 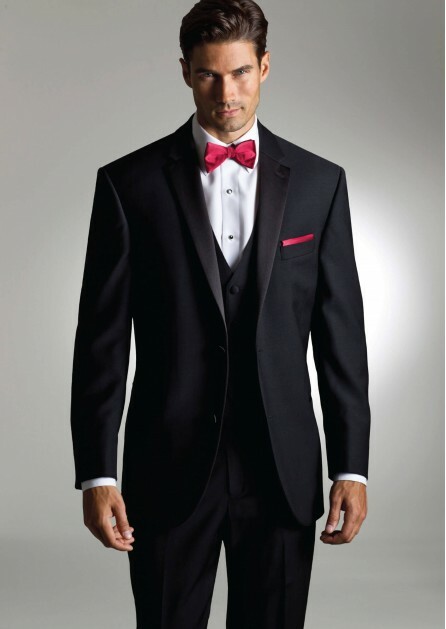 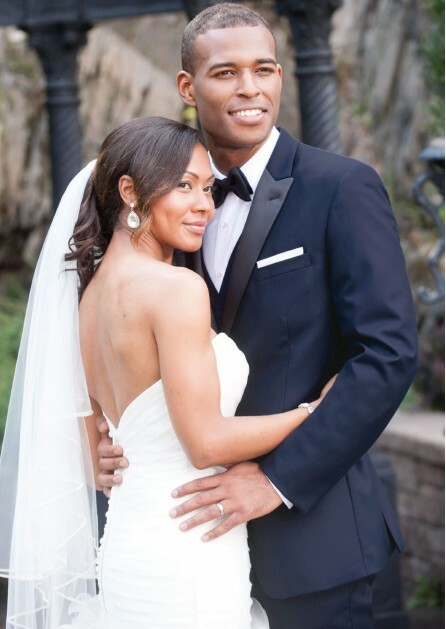 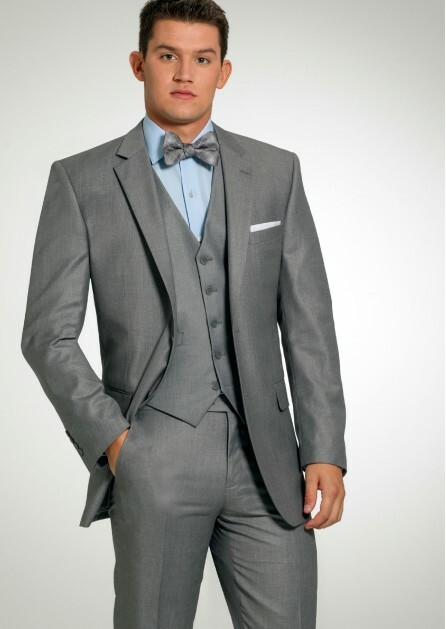 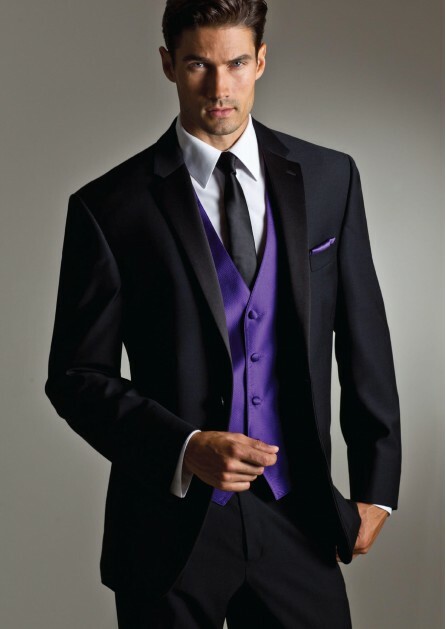 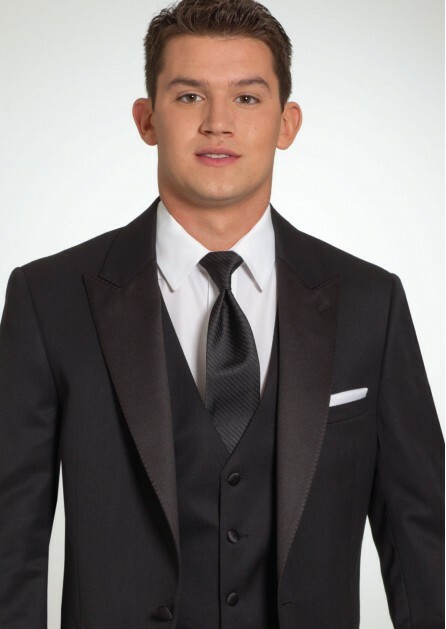 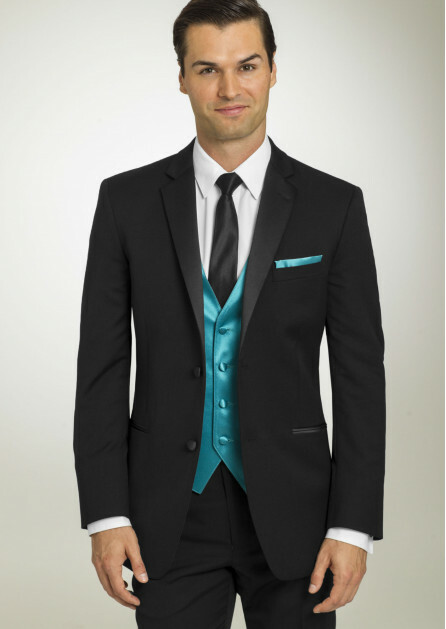 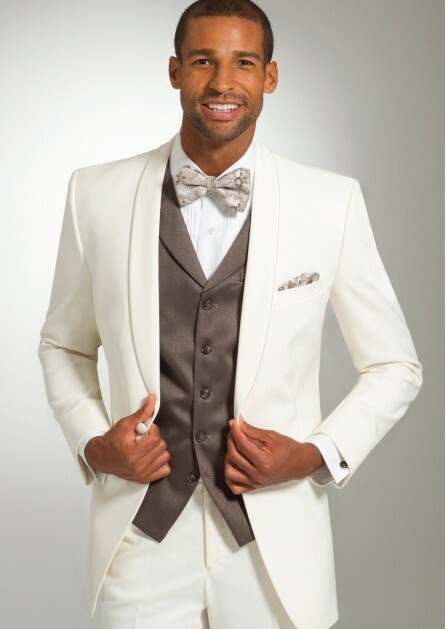 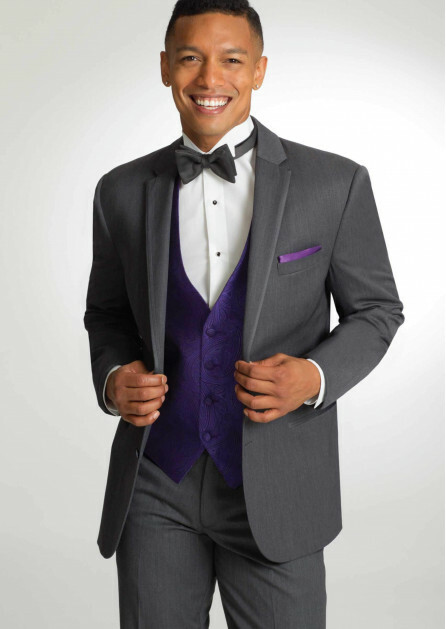 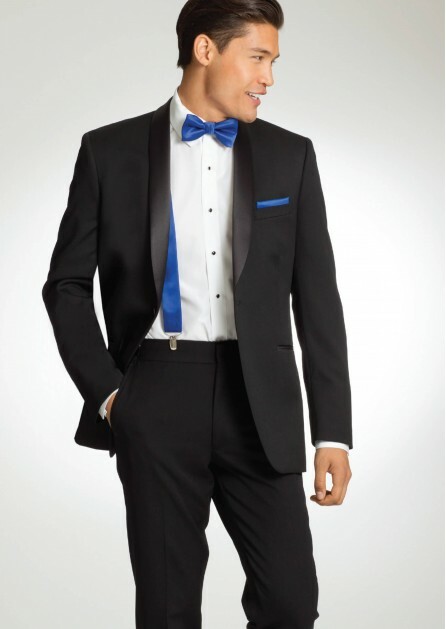 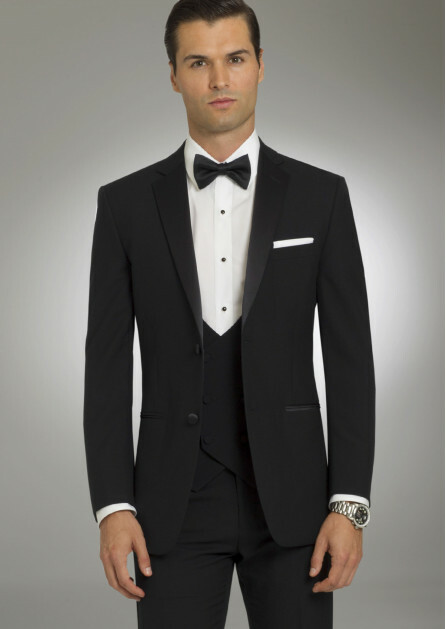 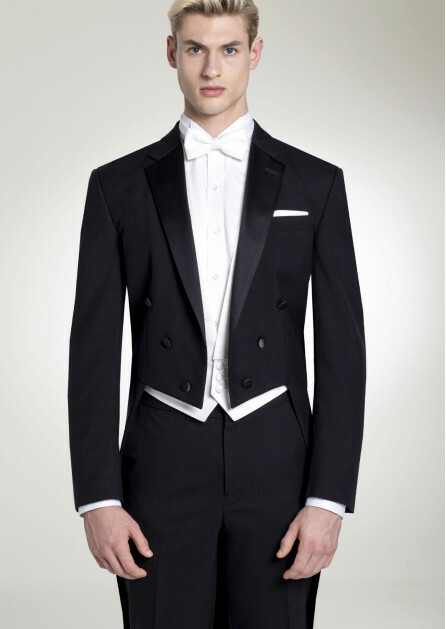 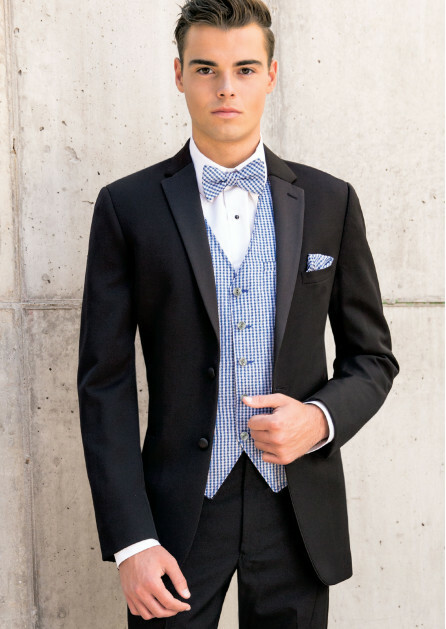 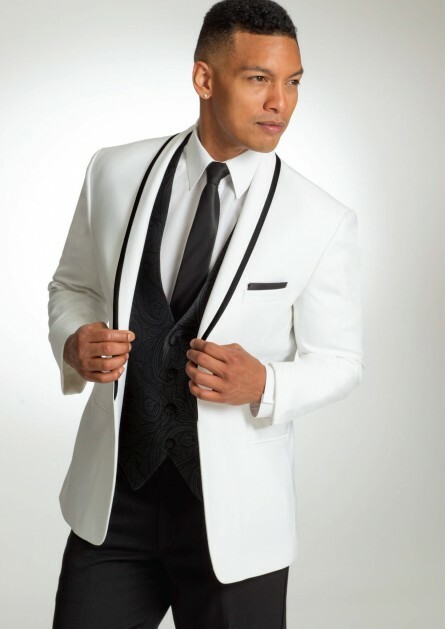 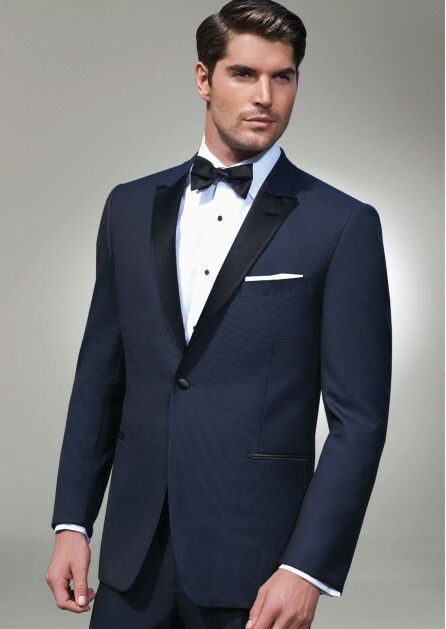 Start your Tuxedo By Sarno wedding or prom experience by viewing our impressive collection below. 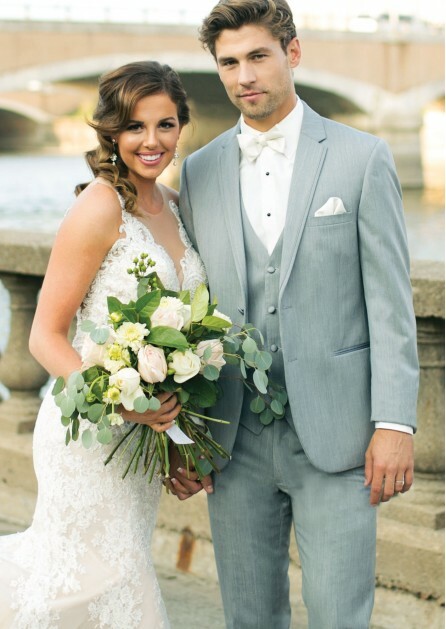 Everything from measurements to drop off was smooth, quick and efficient! 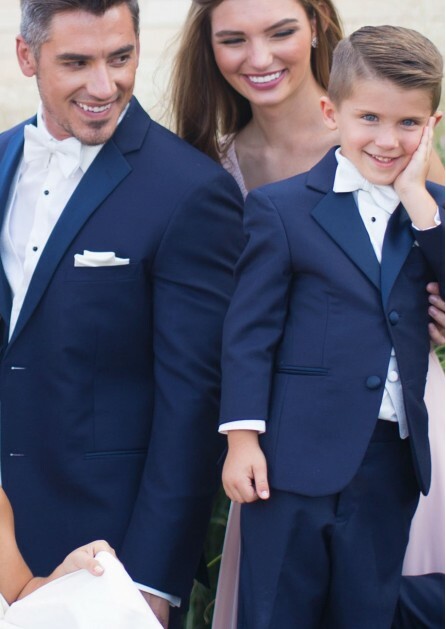 Everything was great. 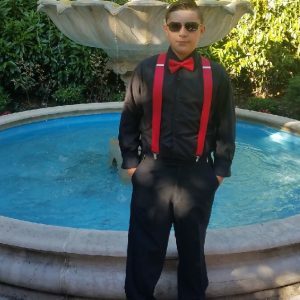 Store staff super helpful! 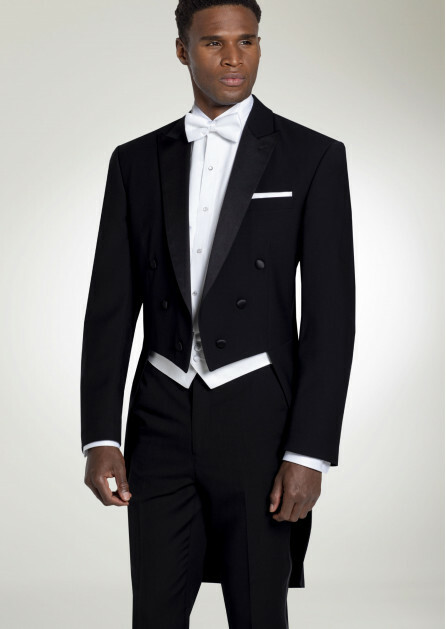 The tuxedo was great. 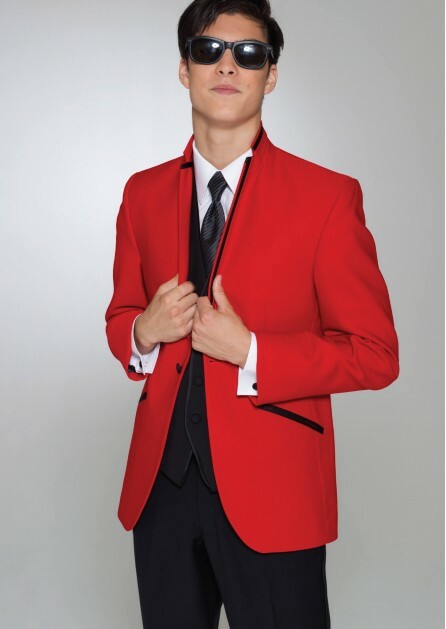 It fit Matt perfectly. 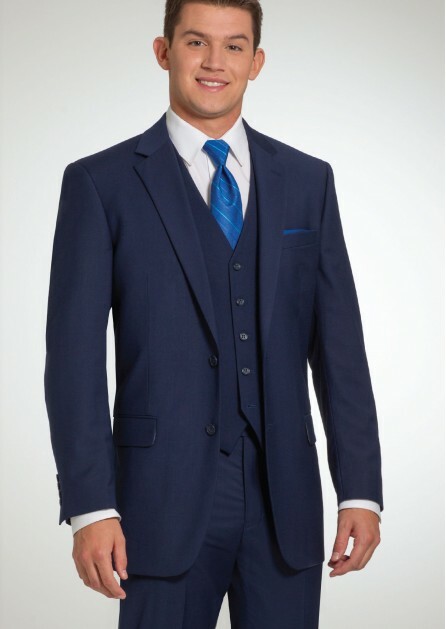 The customer service was awesome. 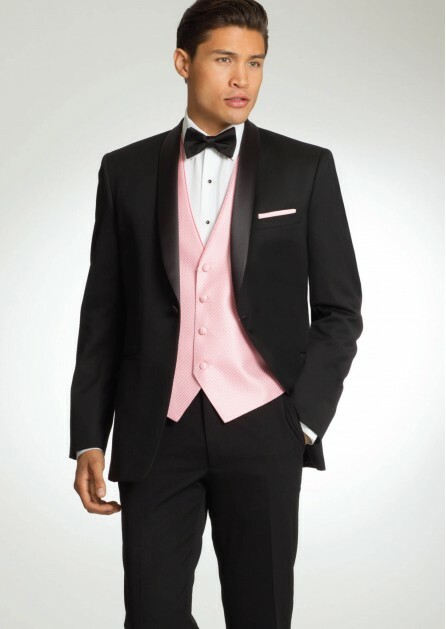 I reserved another tuxedo for next month. 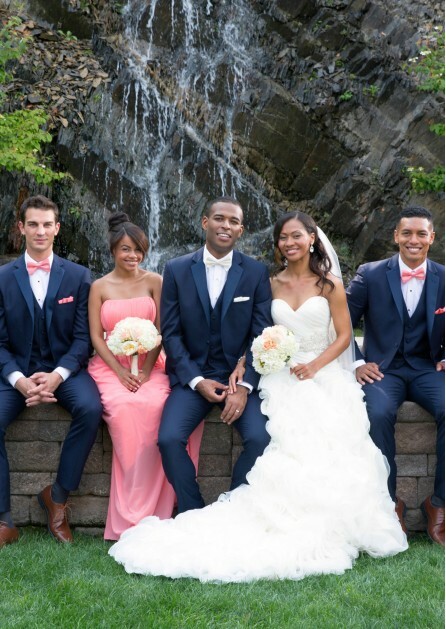 Everyone made it super easy and was very helpful with everything I needed.